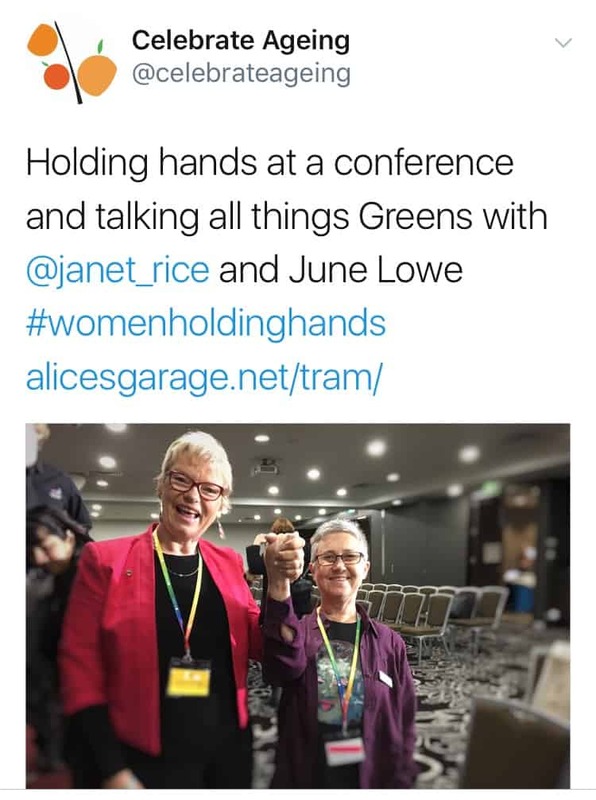 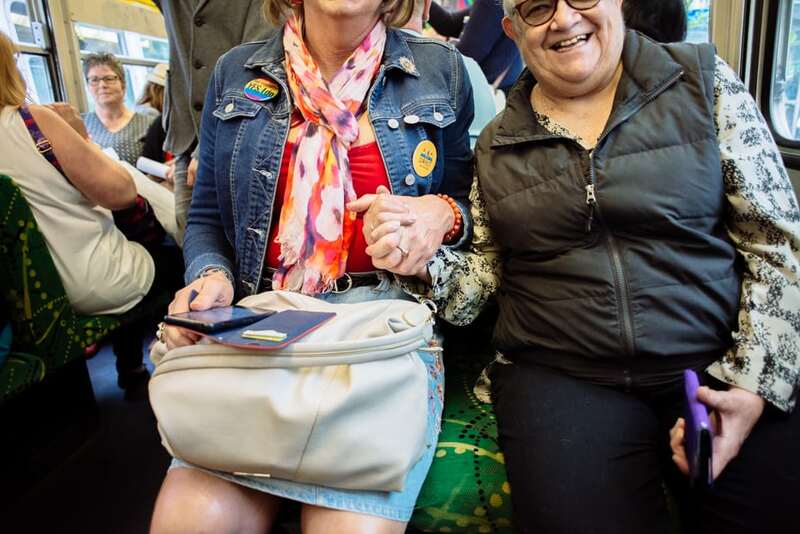 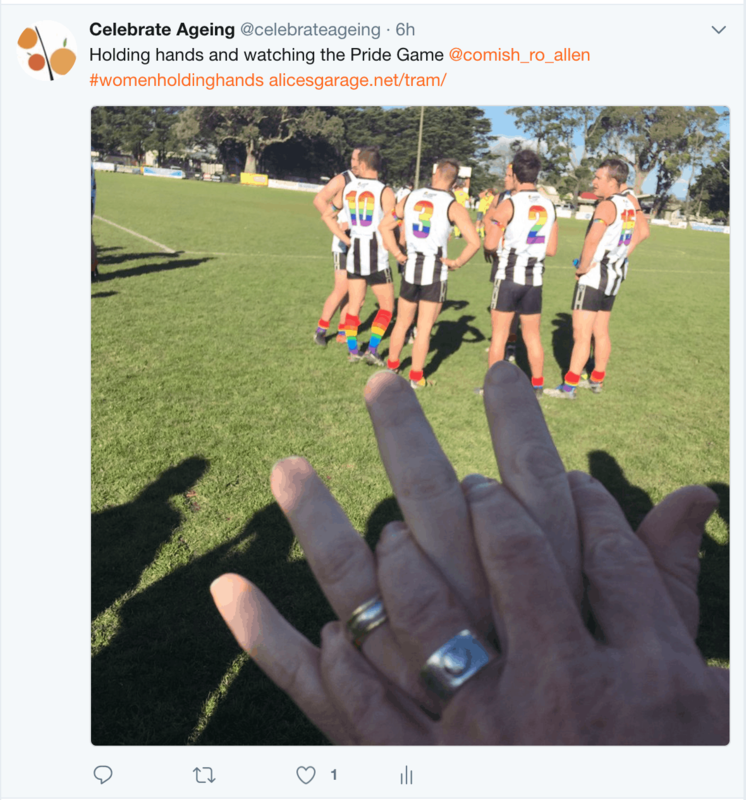 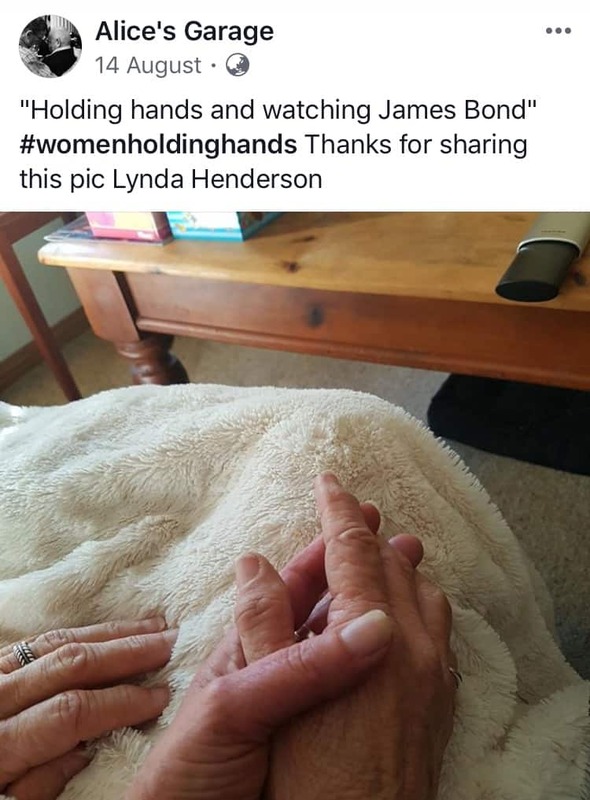 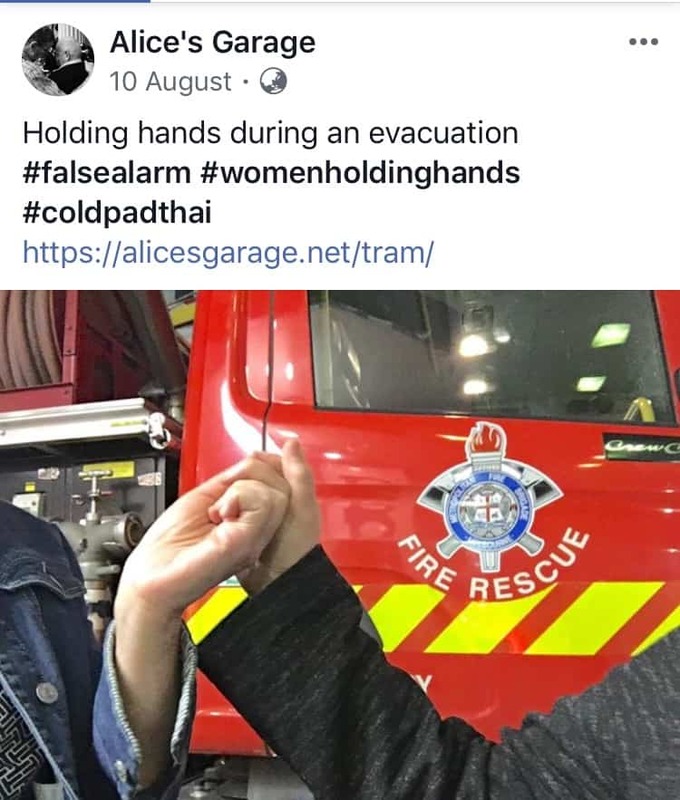 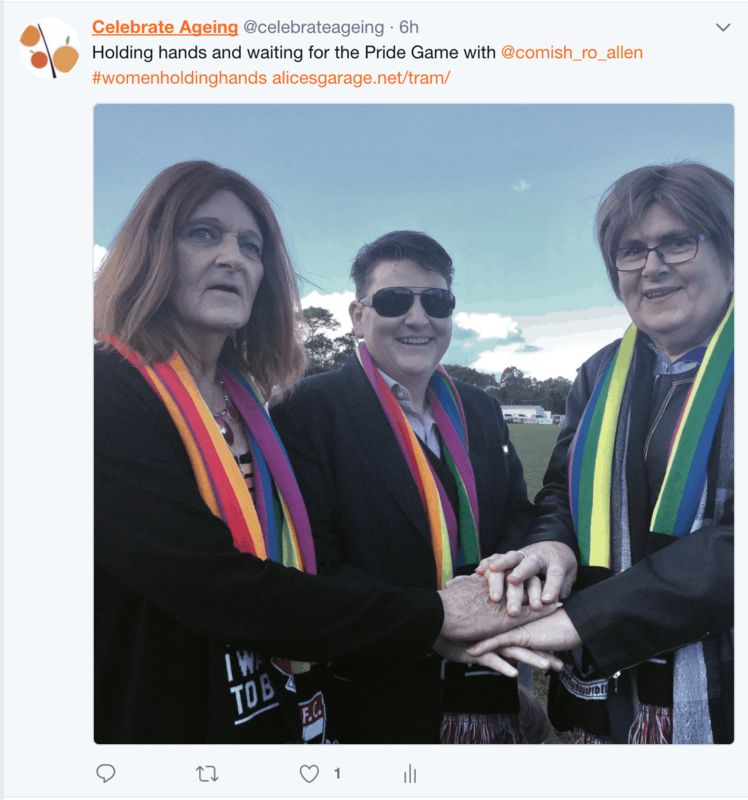 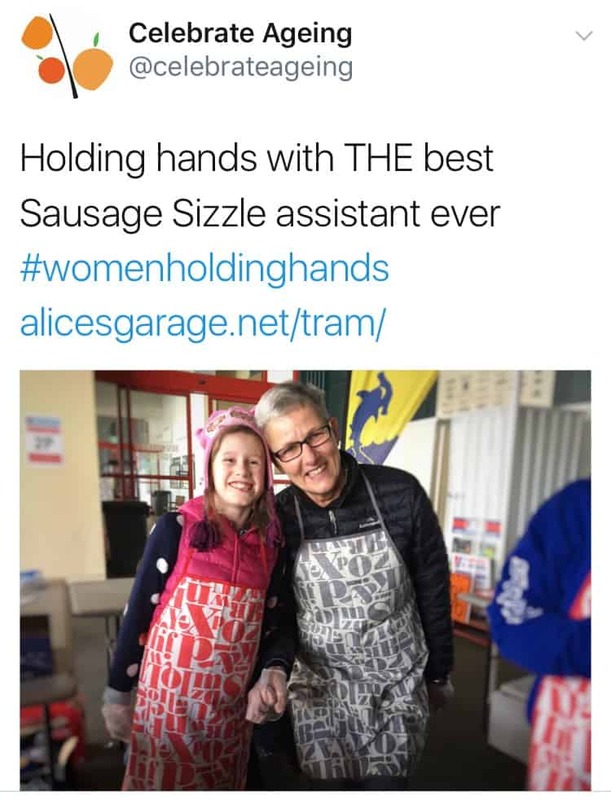 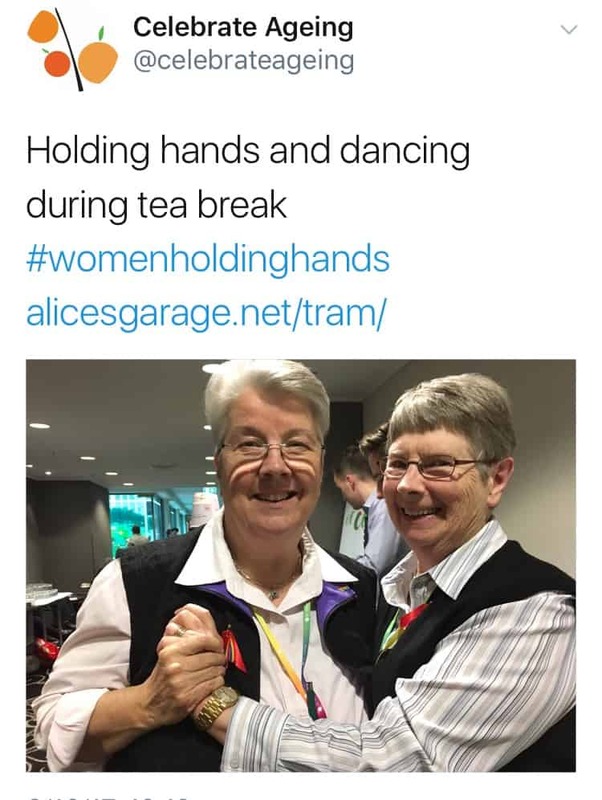 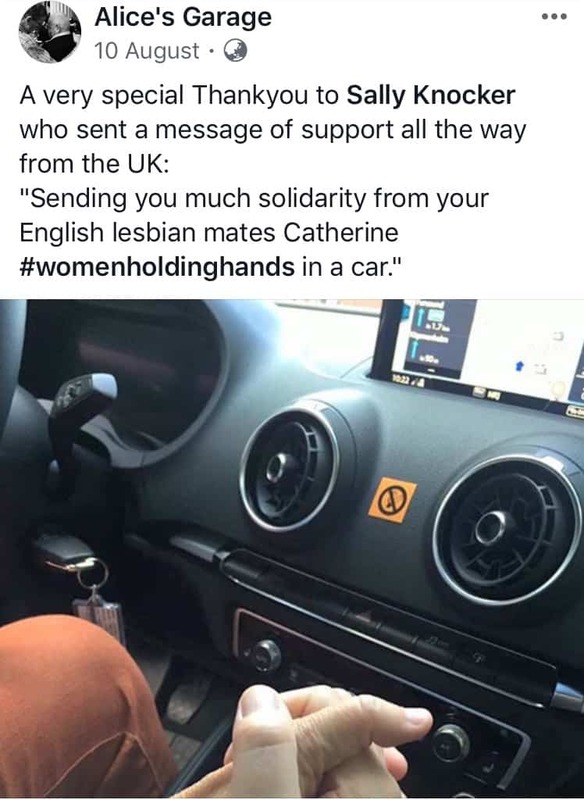 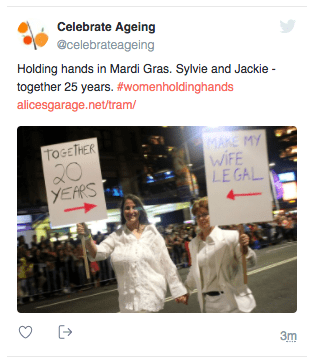 In his 2016 apology for the historical treatment of gay people, especially men, Victorian Premier Daniel Andrews told the story of two lesbians who were convicted with offensive behaviour for holding hands on a tram. 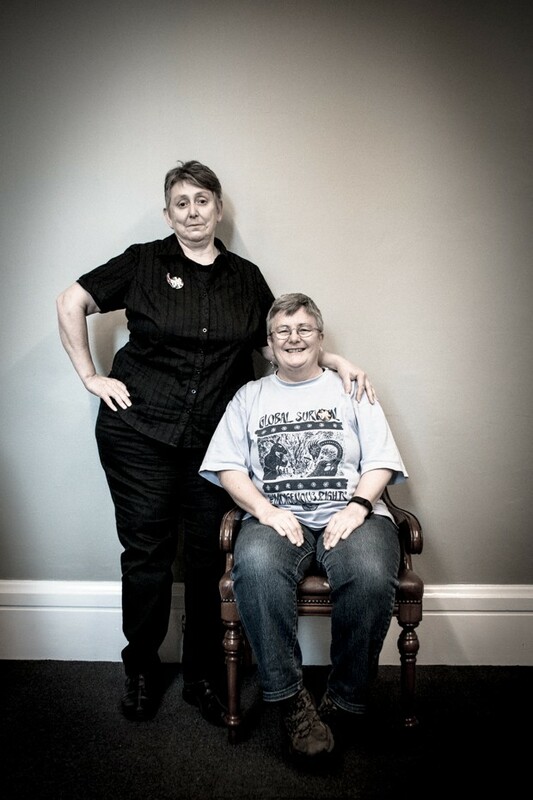 This focus on lesbians historical experiences is important. 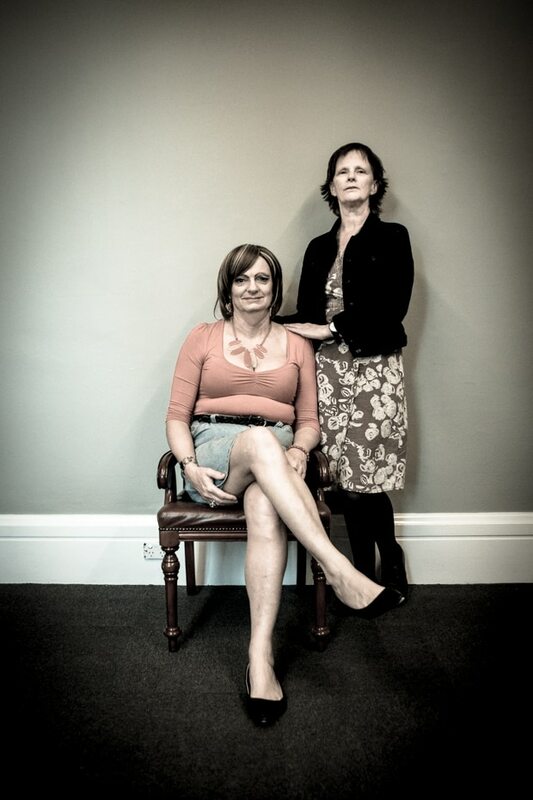 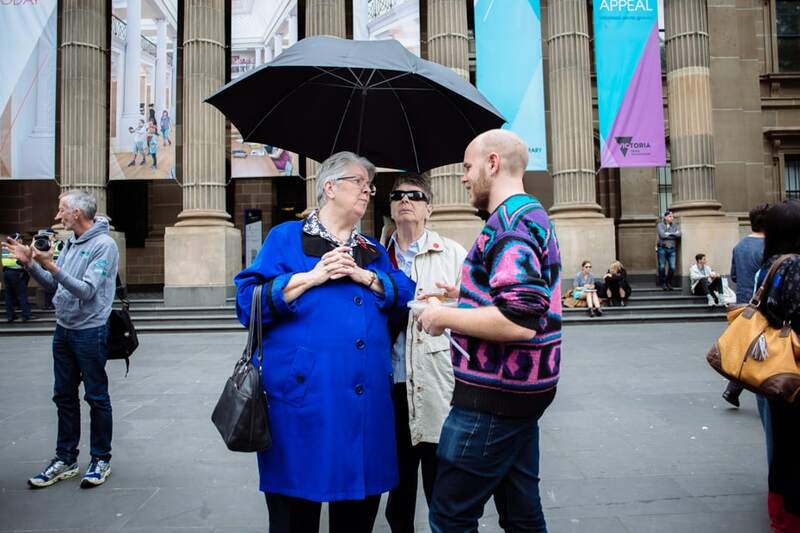 LGBTI histories are often viewed collectively – but vary significantly between subgroups. 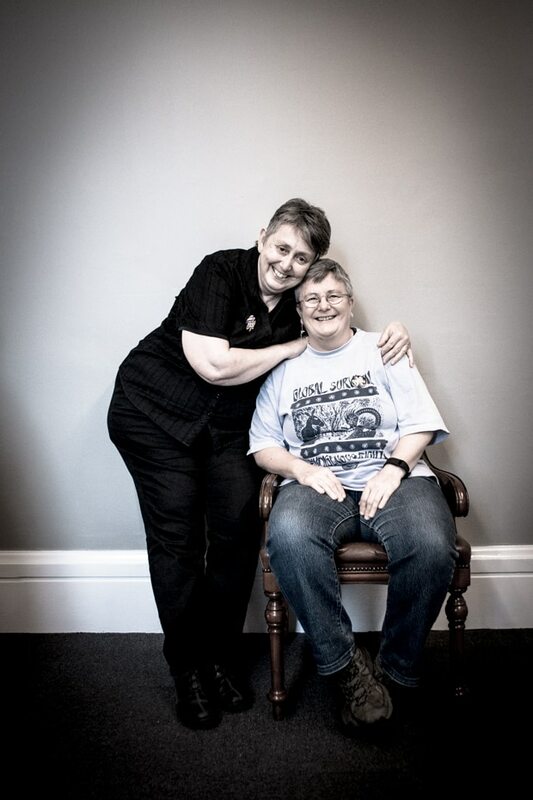 Older lesbians experiences of homophobia were compounded by sexism – women had (and still have) fewer rights than men (journal article). 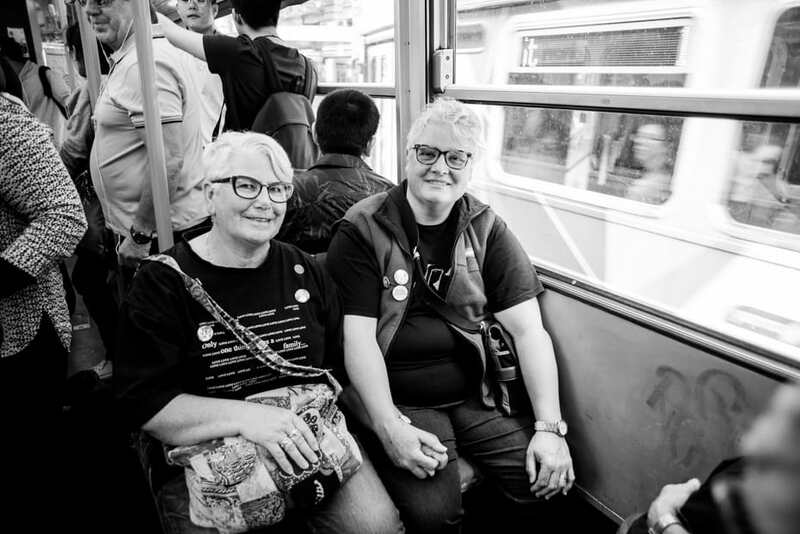 We need to understand lesbian historical experiences and celebrate their strategies for resistance. 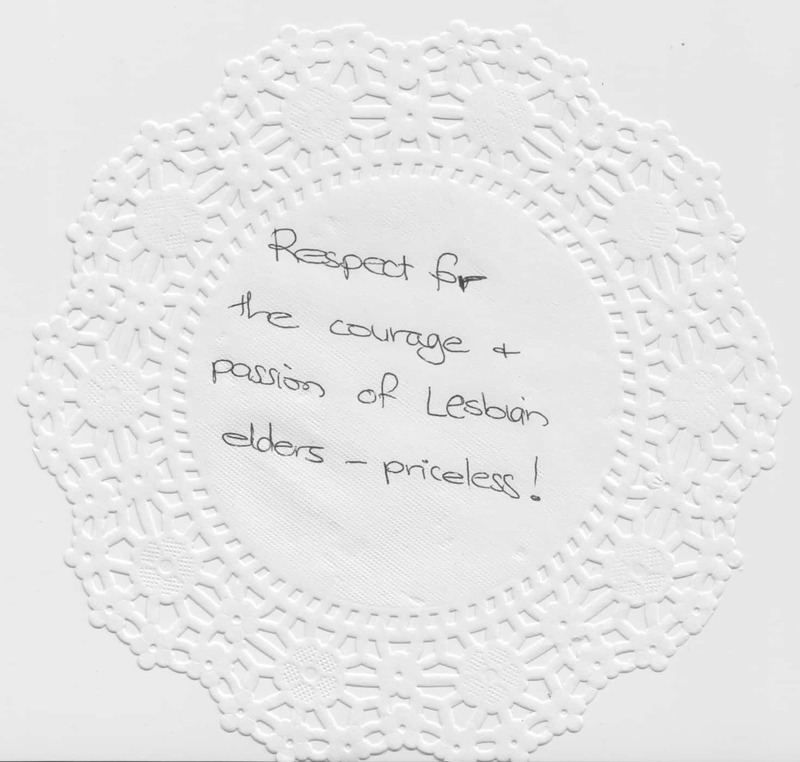 Please share any archival material relating to historical experiences of lesbophobia. 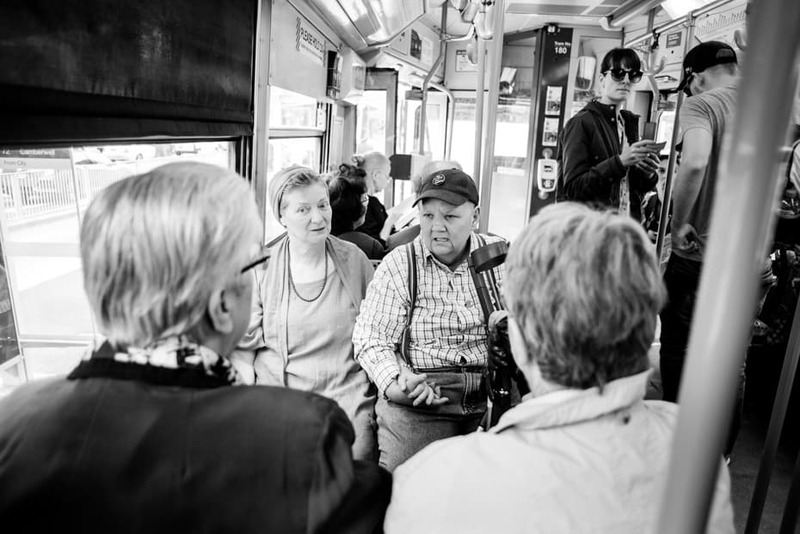 We will share suitable material on this webpage and we are working with ALGA to present historical information on this webpage. 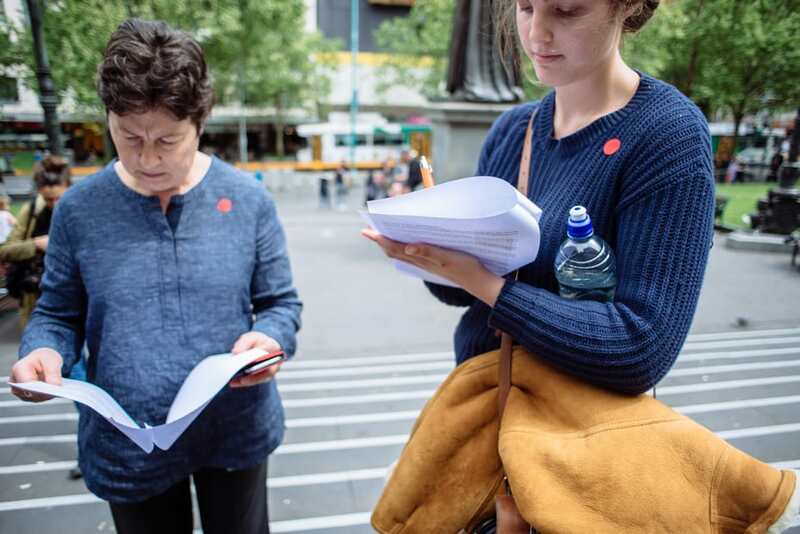 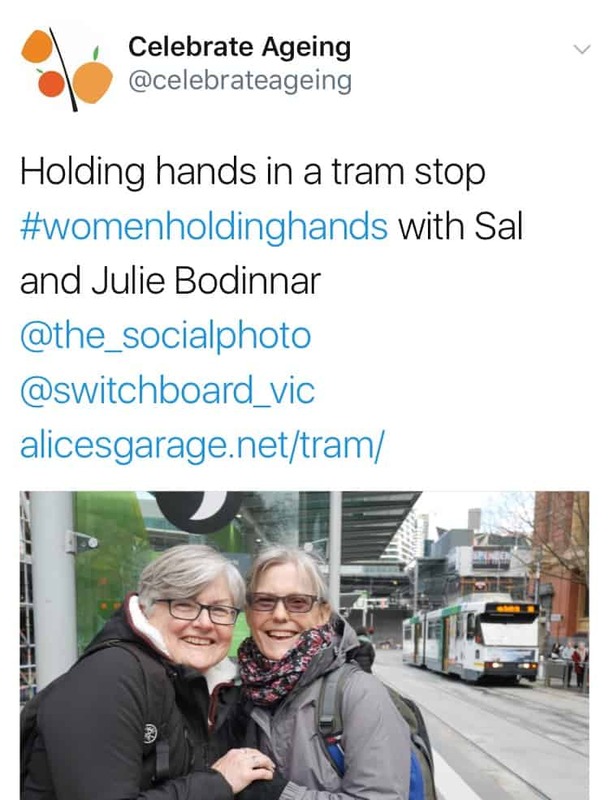 We are also calling for a volunteer to search through the microfiche at the State Library of the Sun newspaper and, if necessary, Truth, between November 1976 and April 1977, for the report of the two women holding hands on a tram. 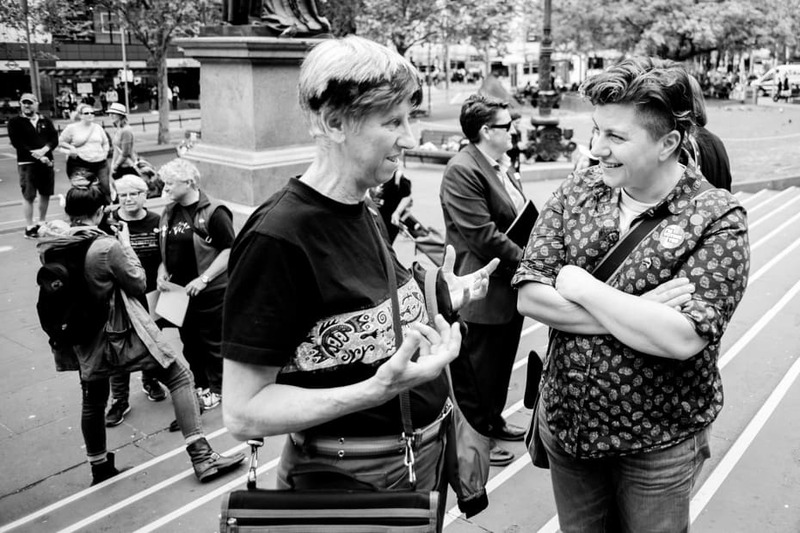 We think it is important to hear lesbians historical experiences of lesbophobia and their stories of resistance in response. 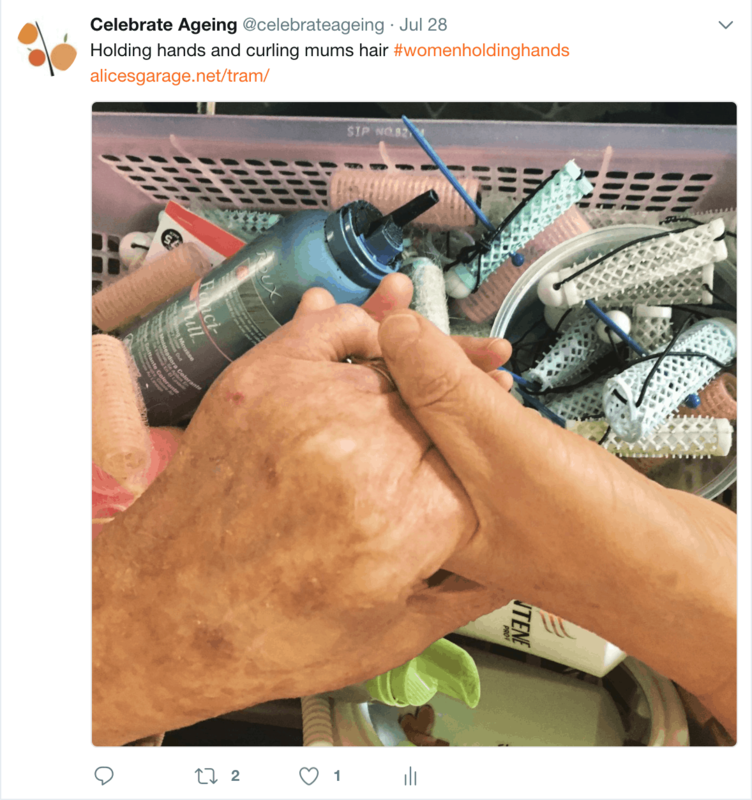 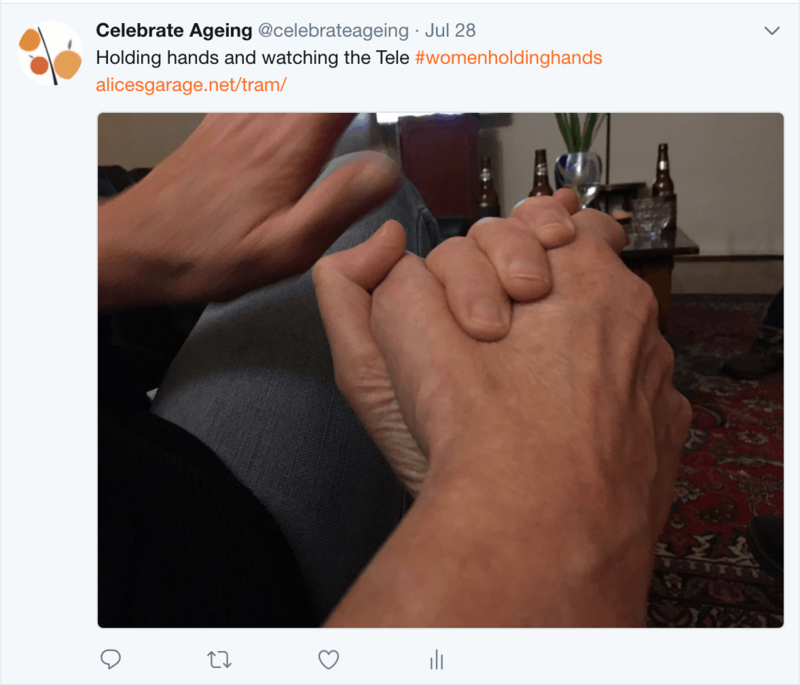 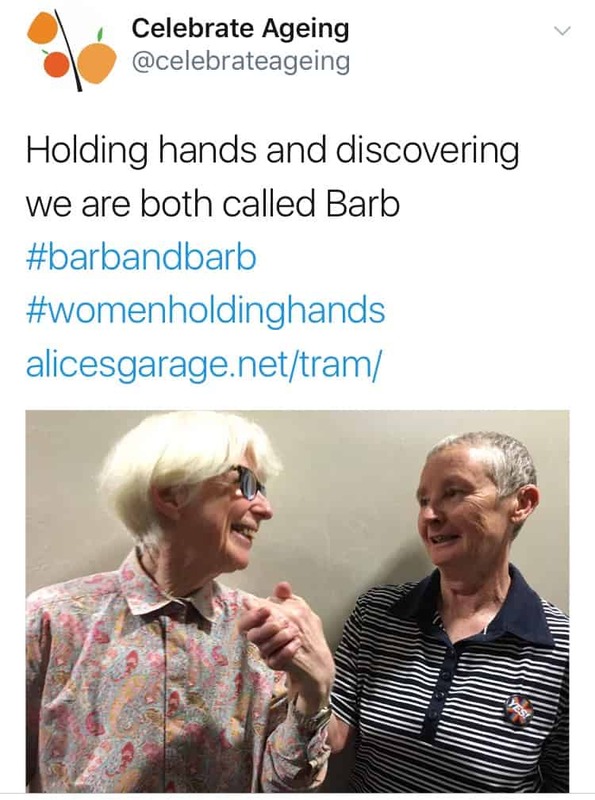 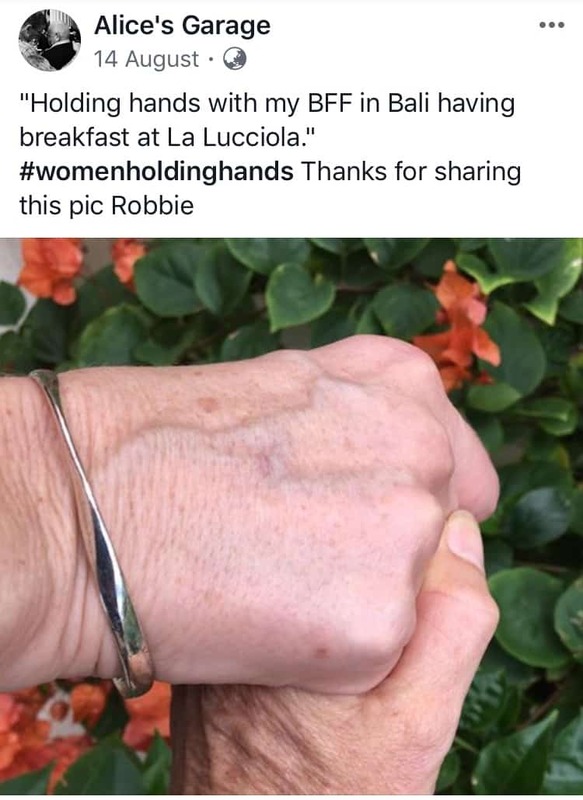 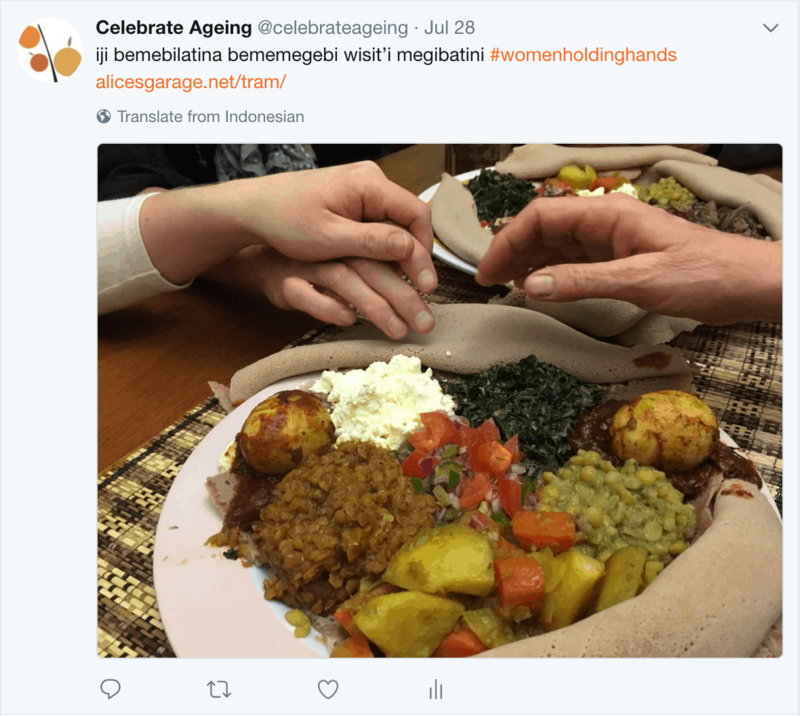 We invite older lesbians to share these stories and particularly encourage younger, middle and mature aged lesbians, and other people, to talk to older lesbians about their experiences. 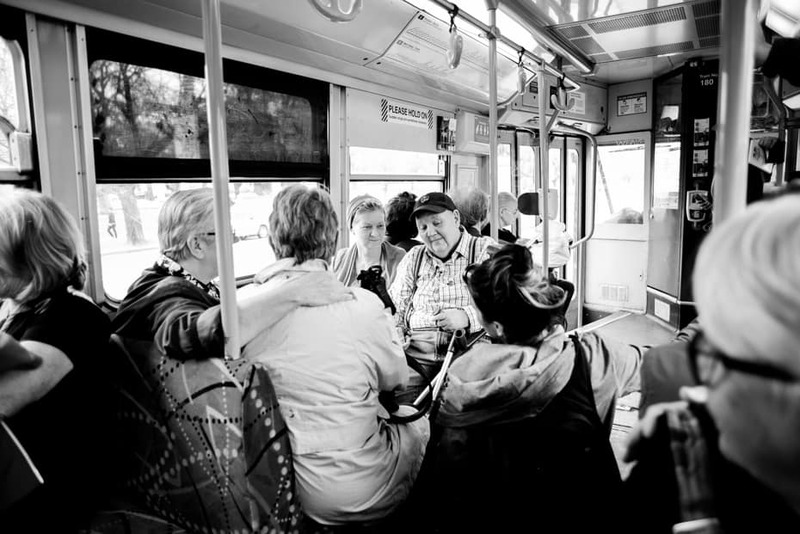 Stories can be short (a few paragraphs) or long. 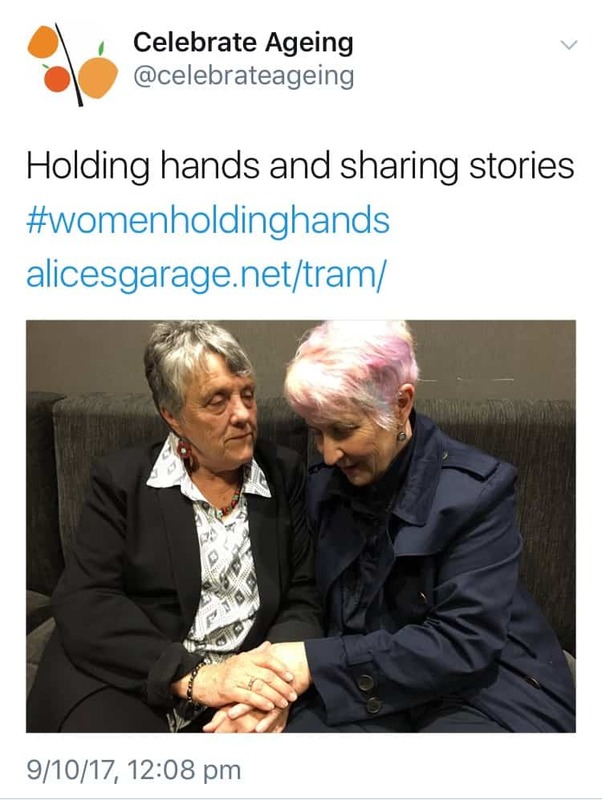 Please email your stories to Dr Catherine Barrett at Alice’s Garage or ring Catherine for more information (contact details below). 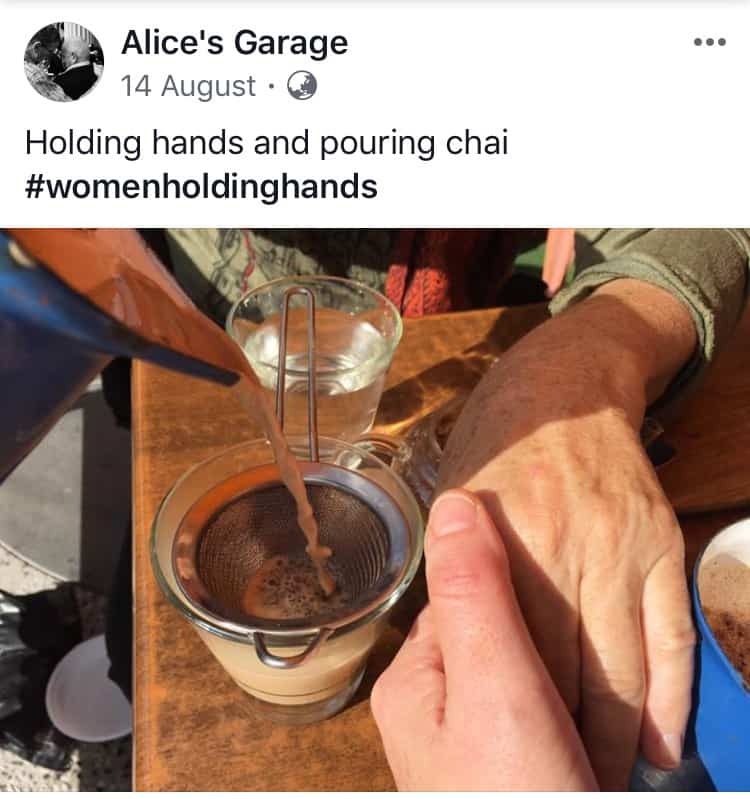 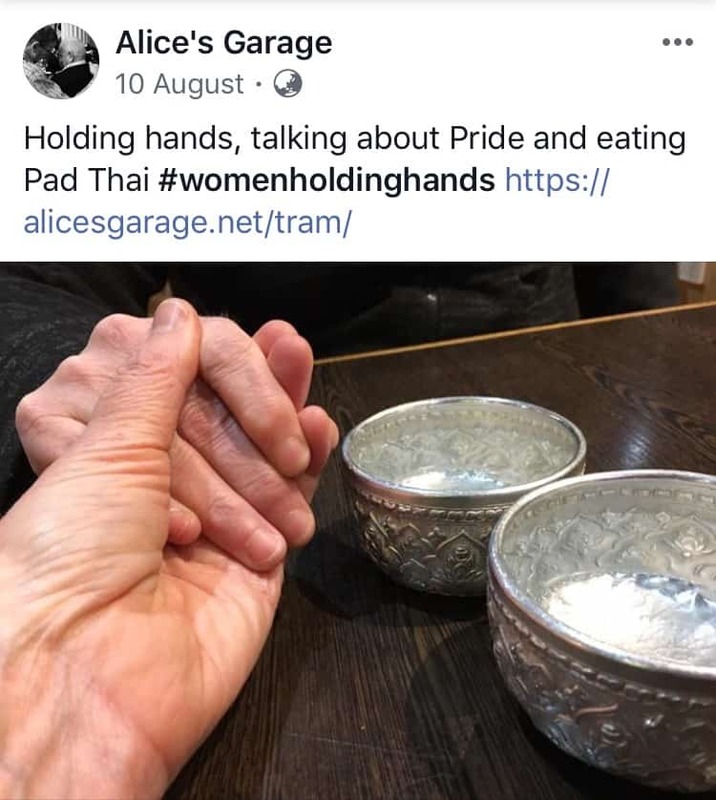 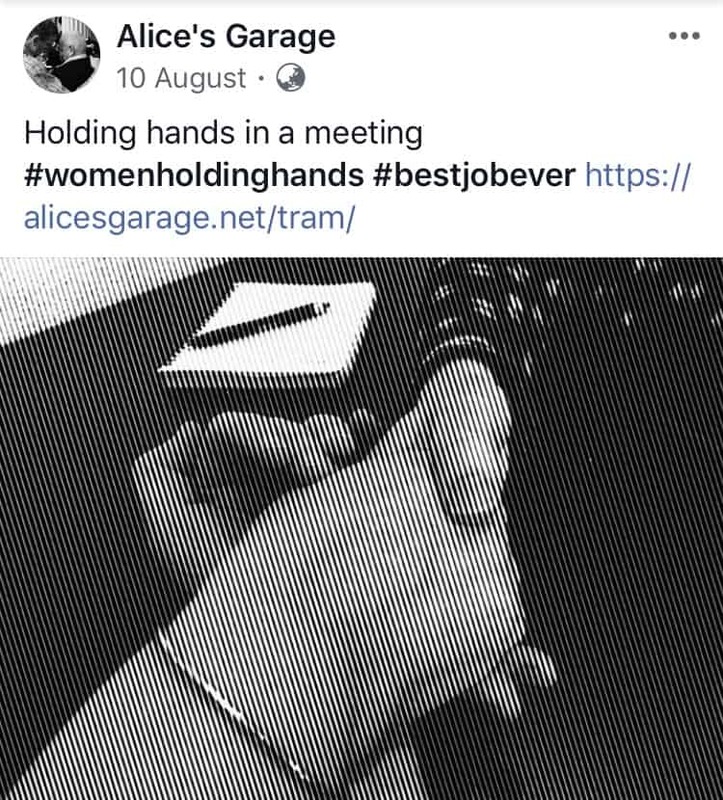 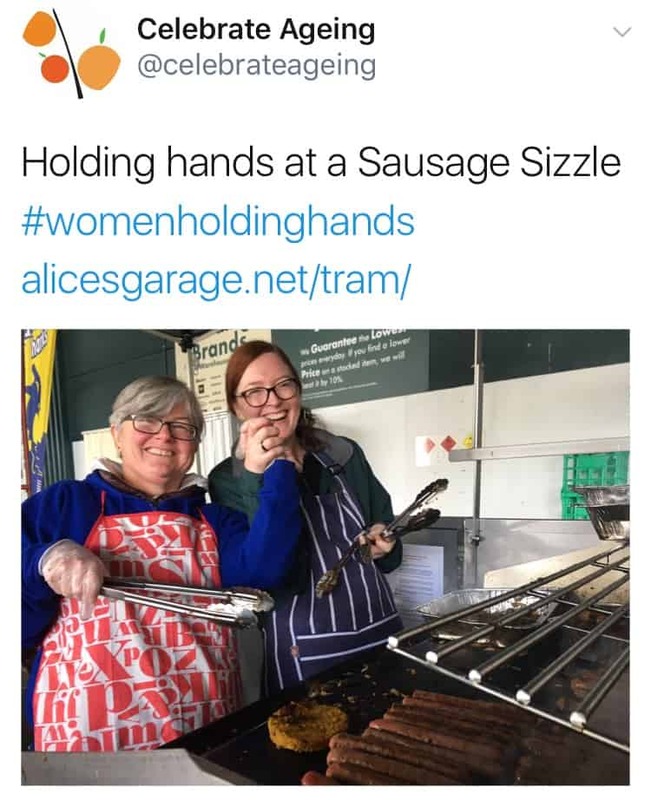 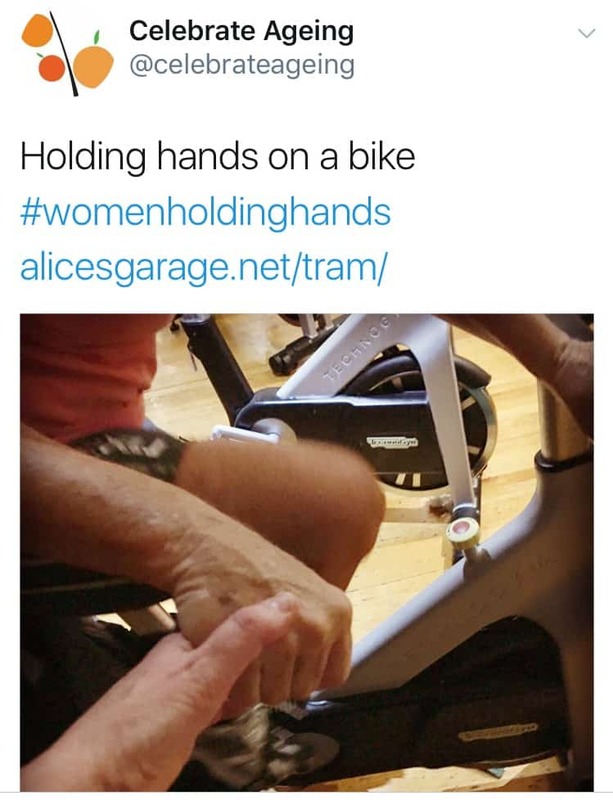 Post them to Alice’s Garage Facebook page. 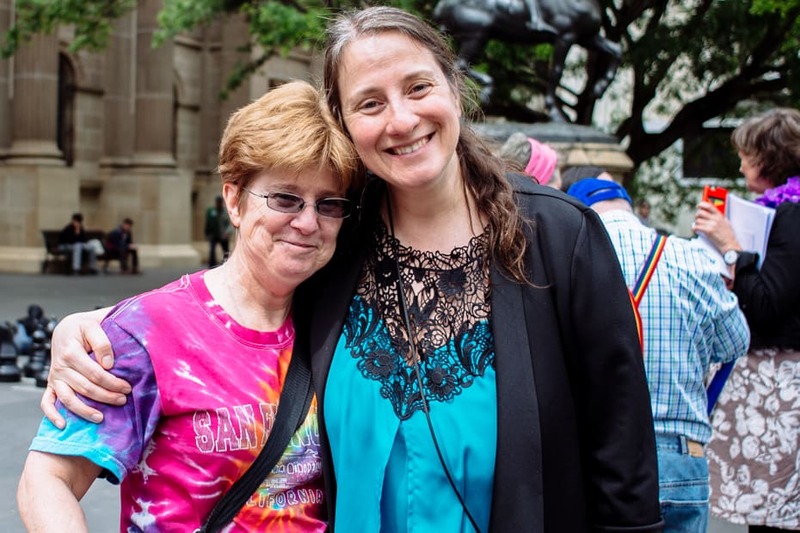 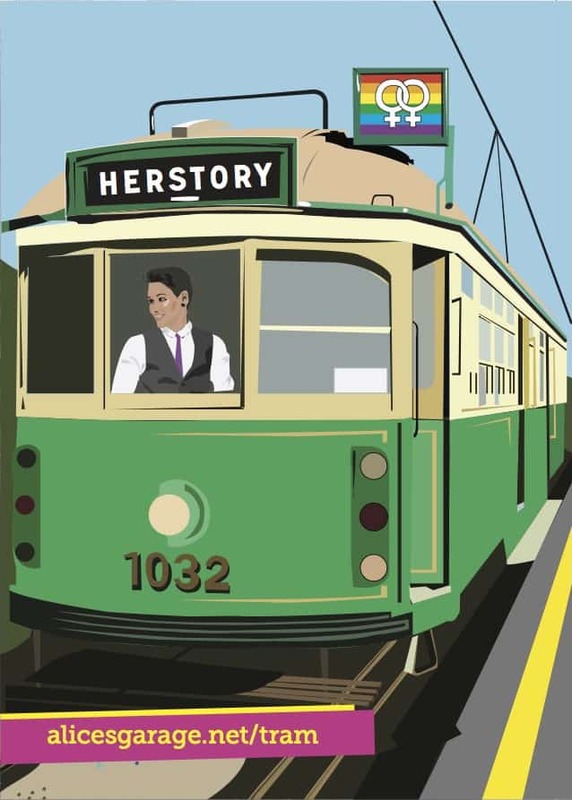 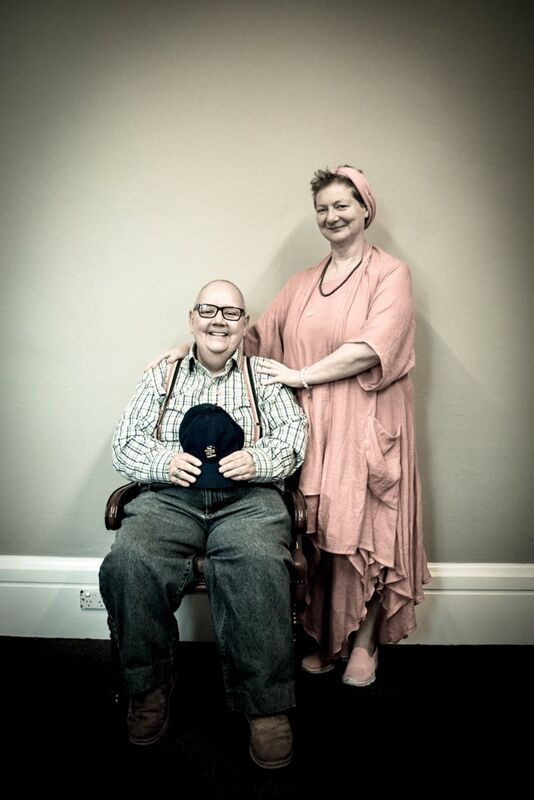 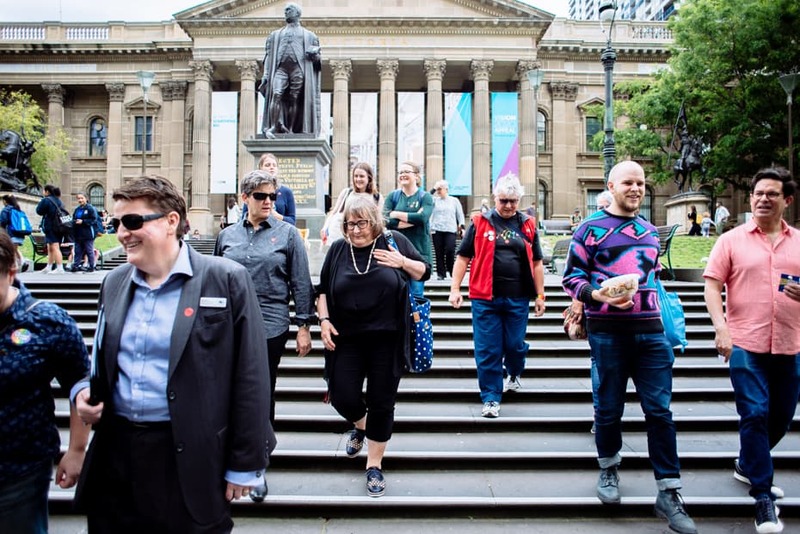 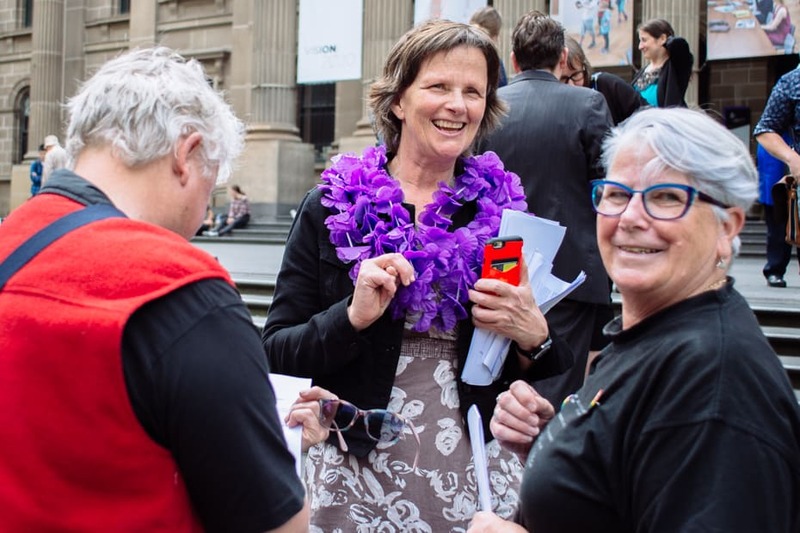 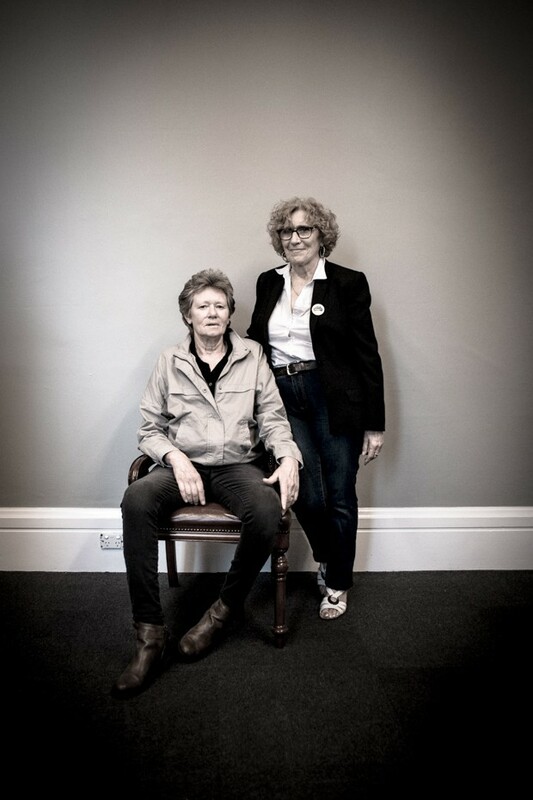 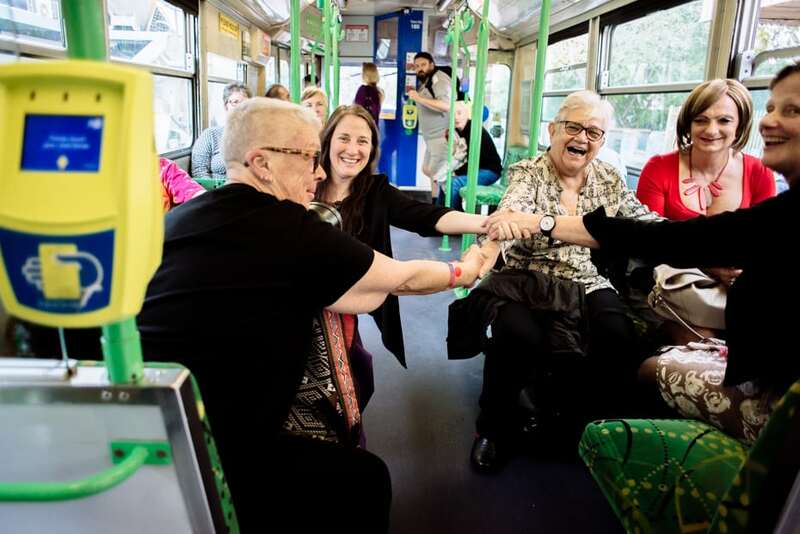 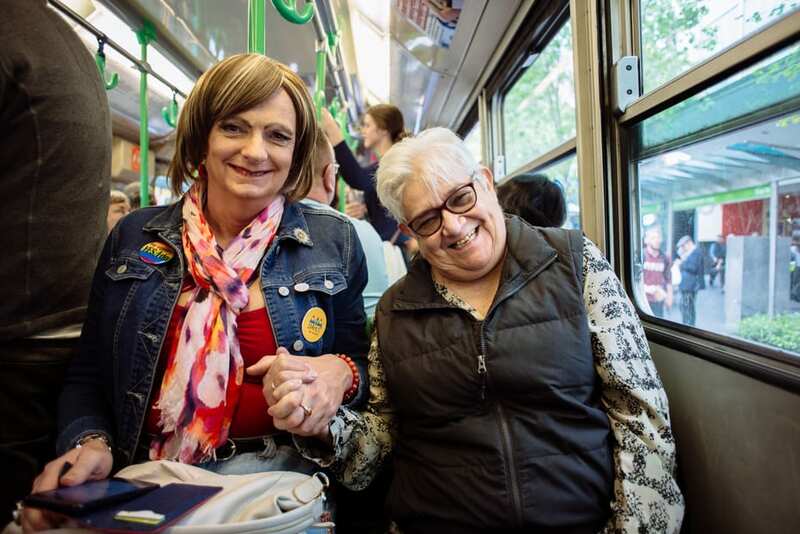 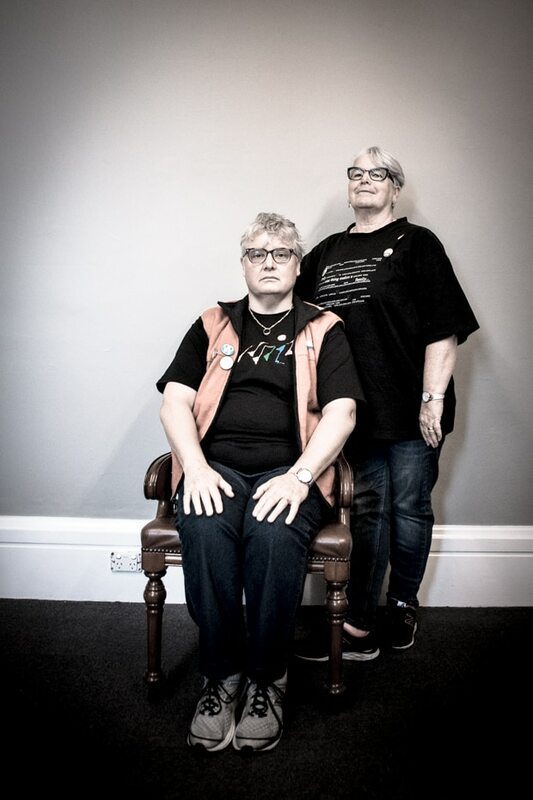 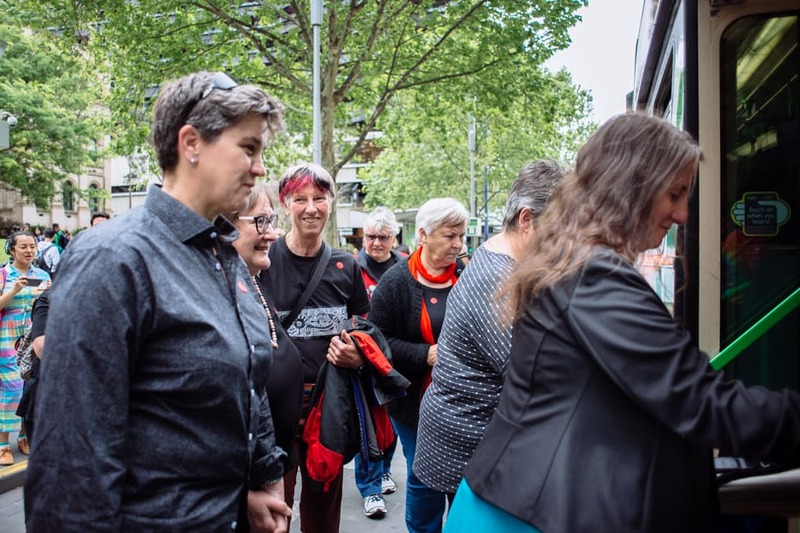 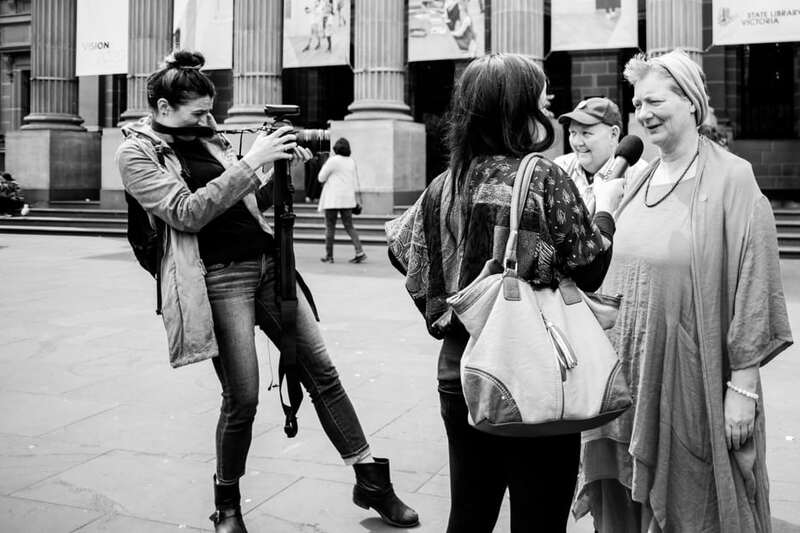 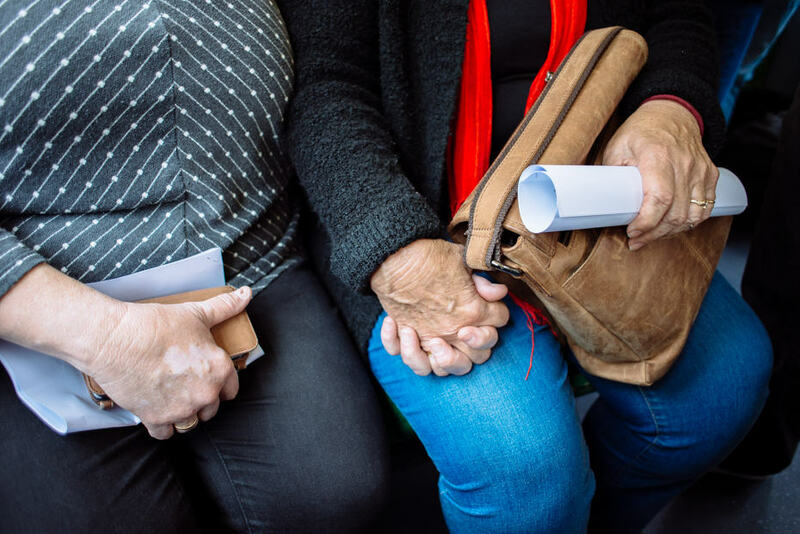 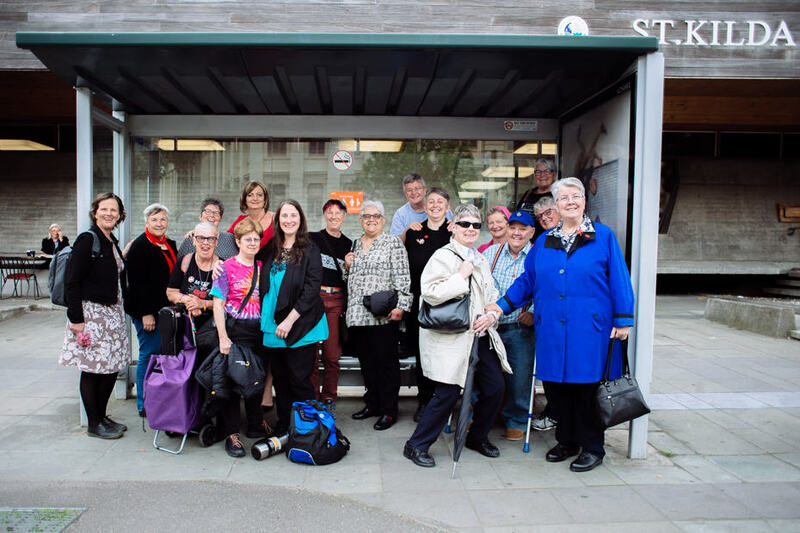 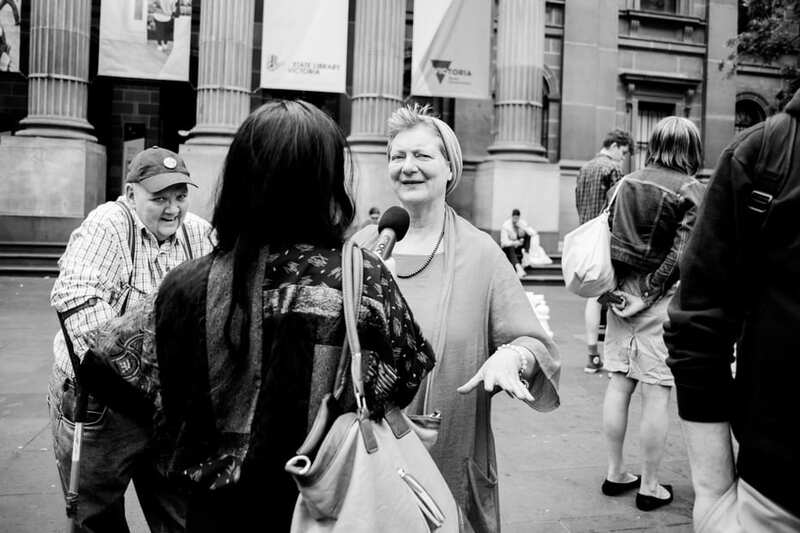 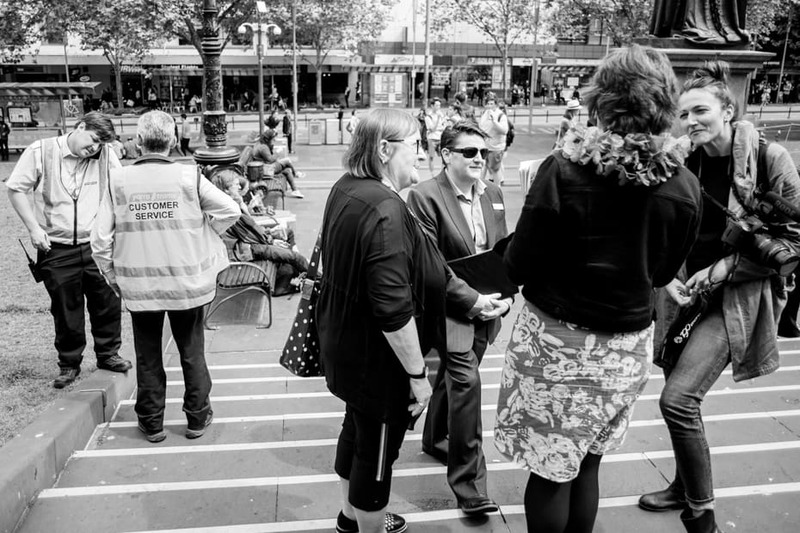 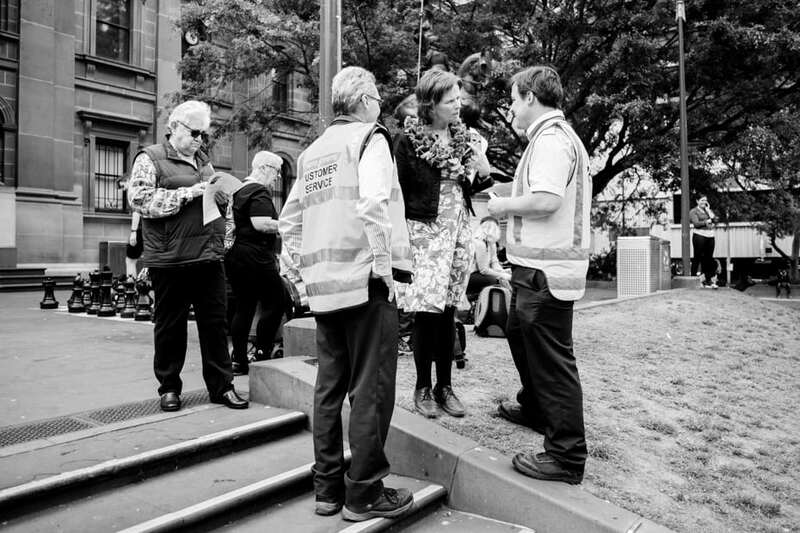 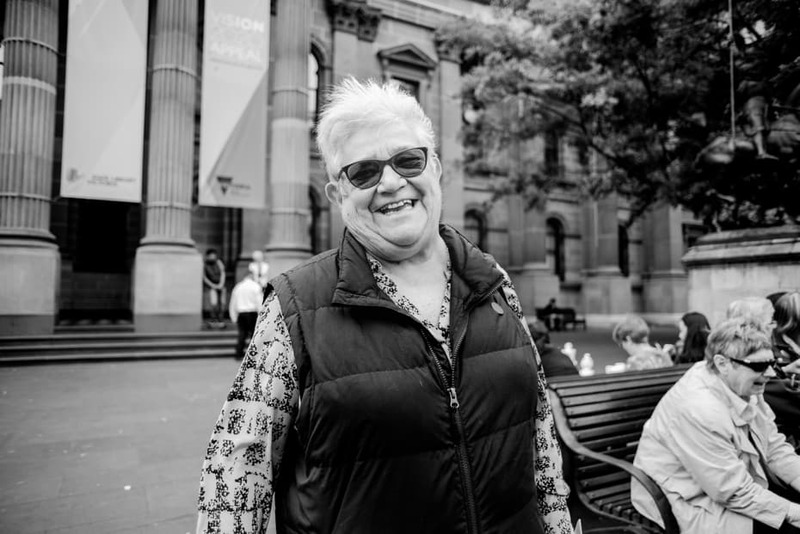 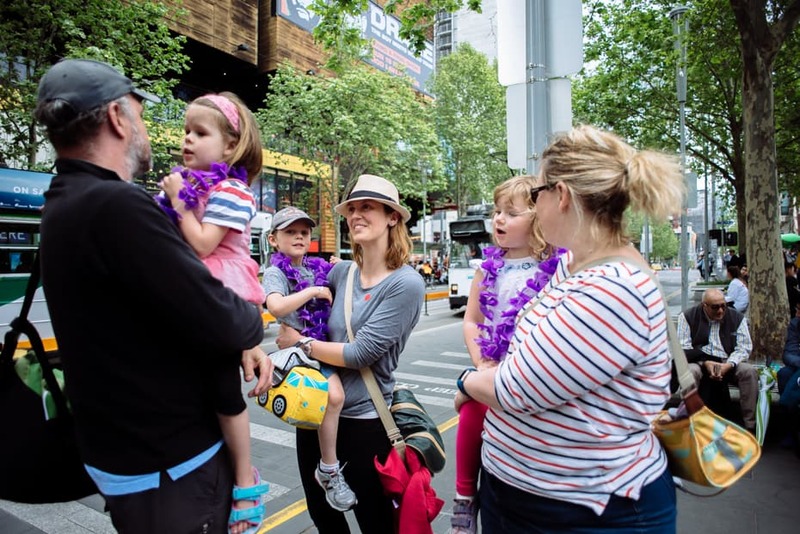 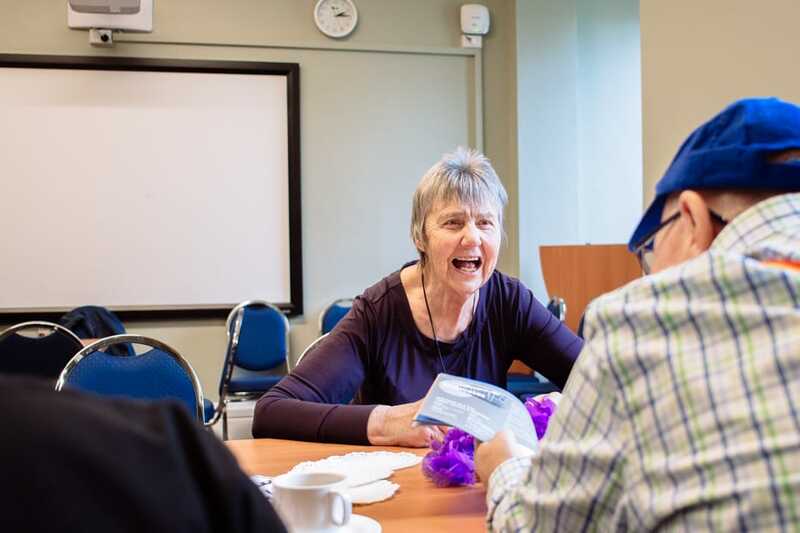 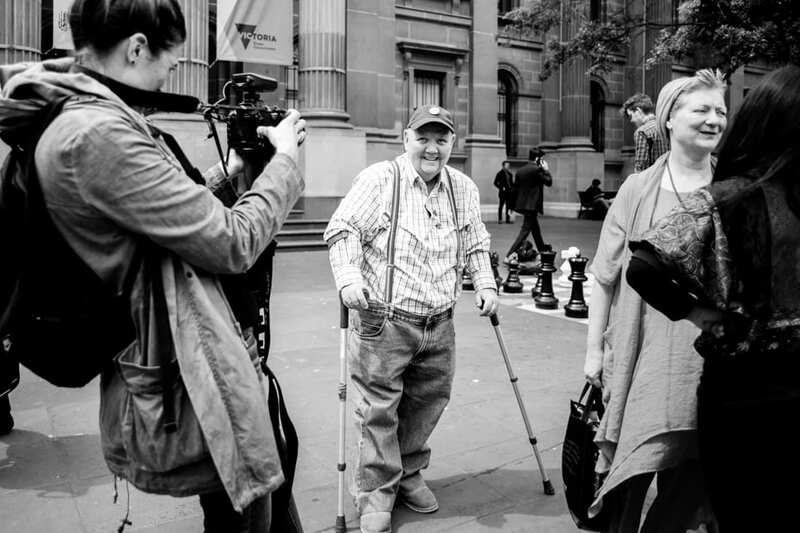 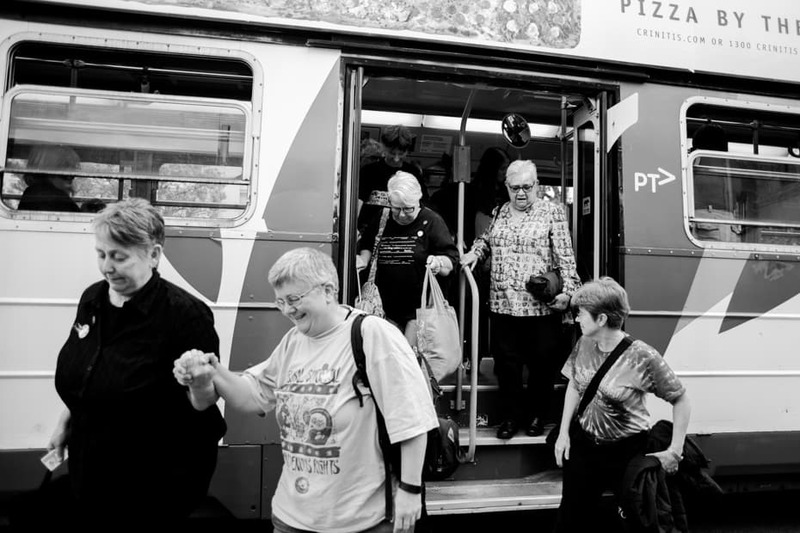 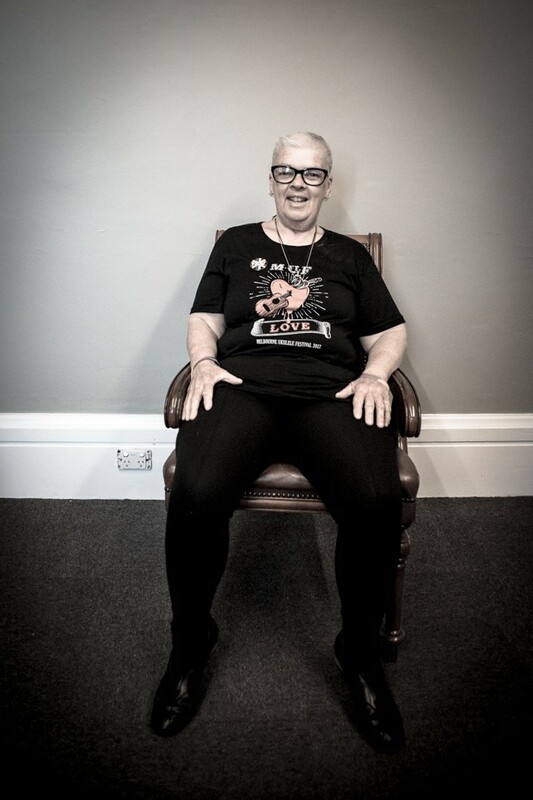 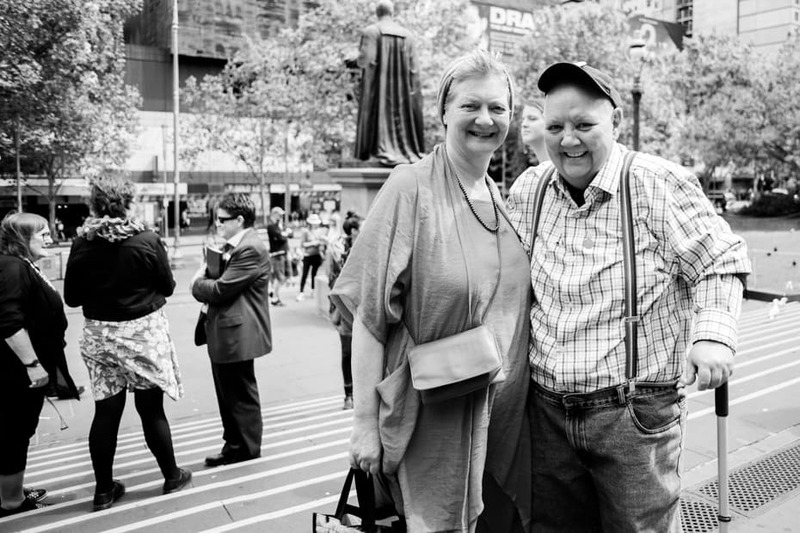 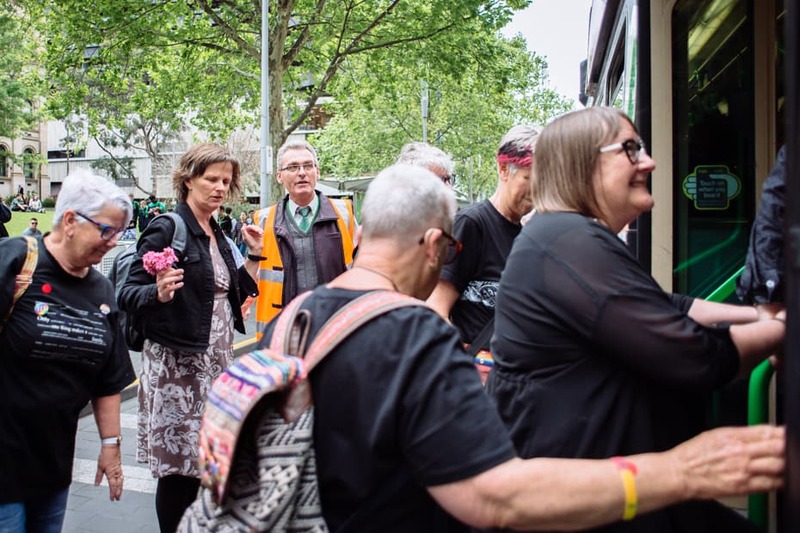 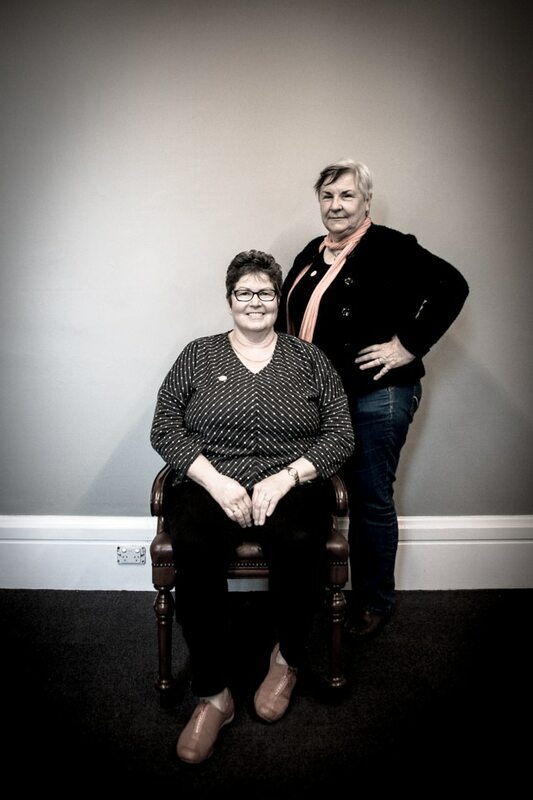 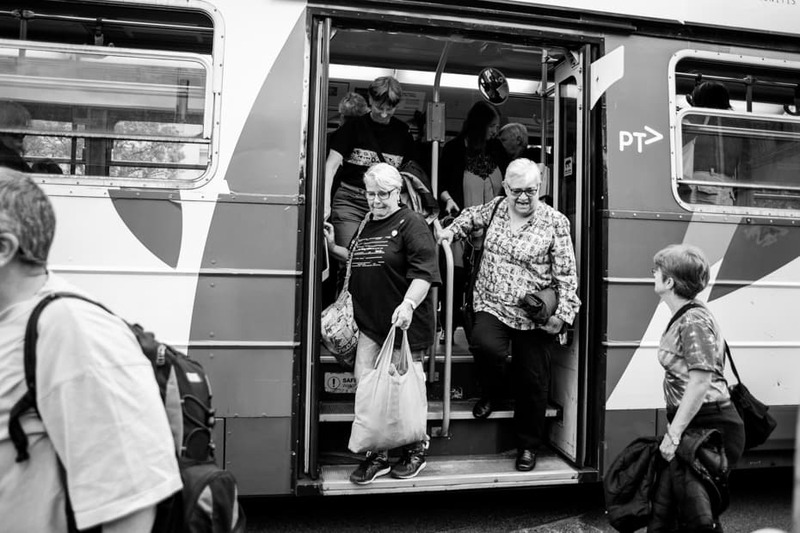 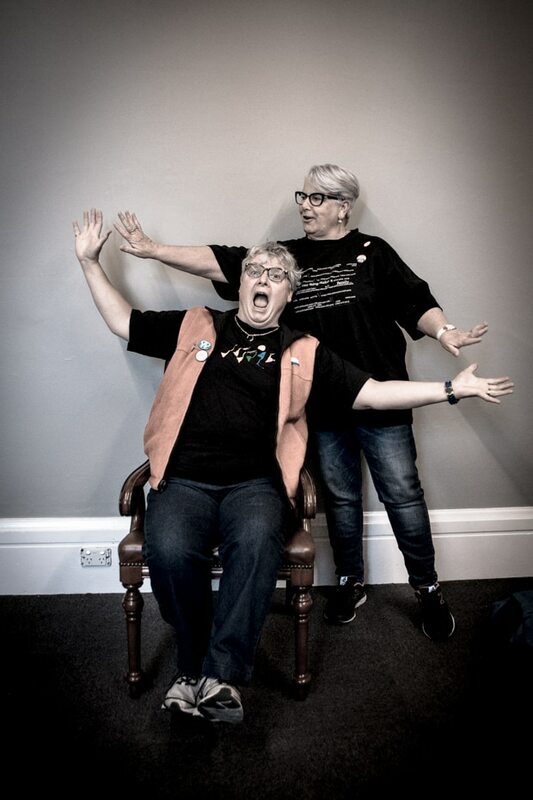 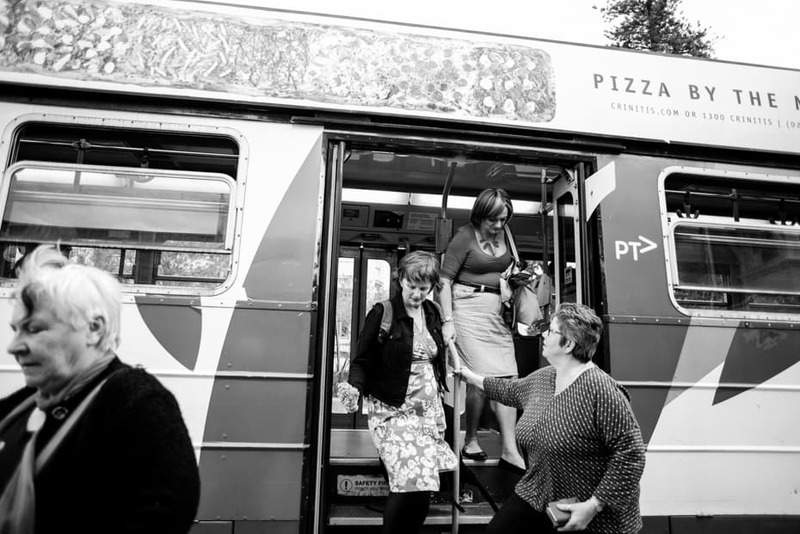 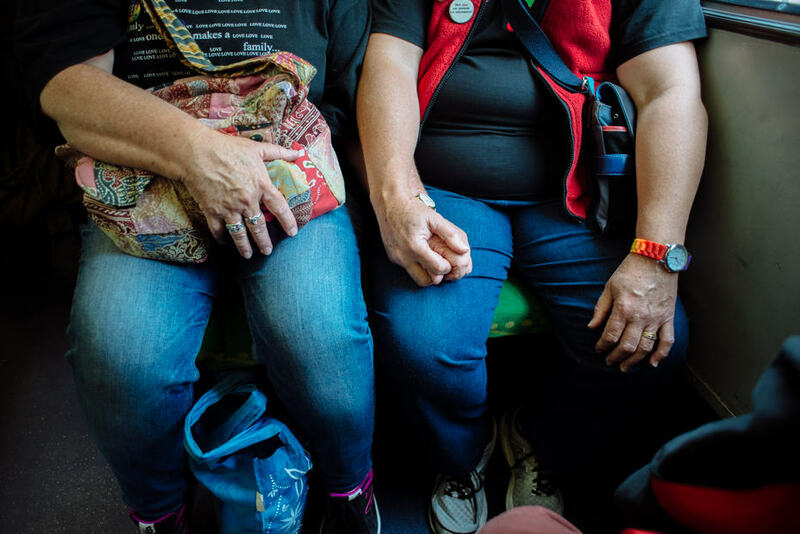 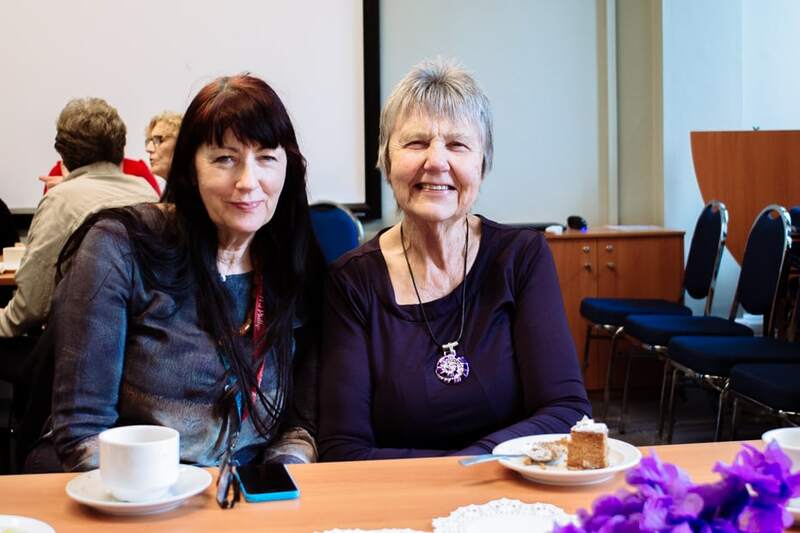 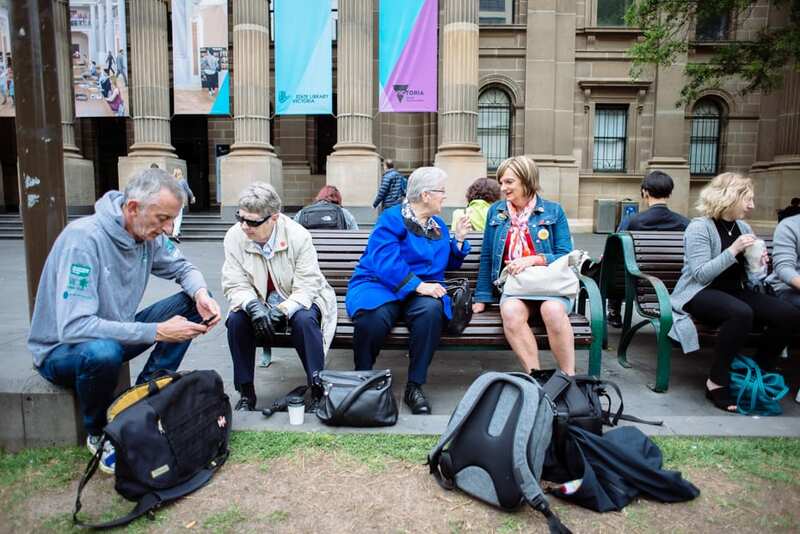 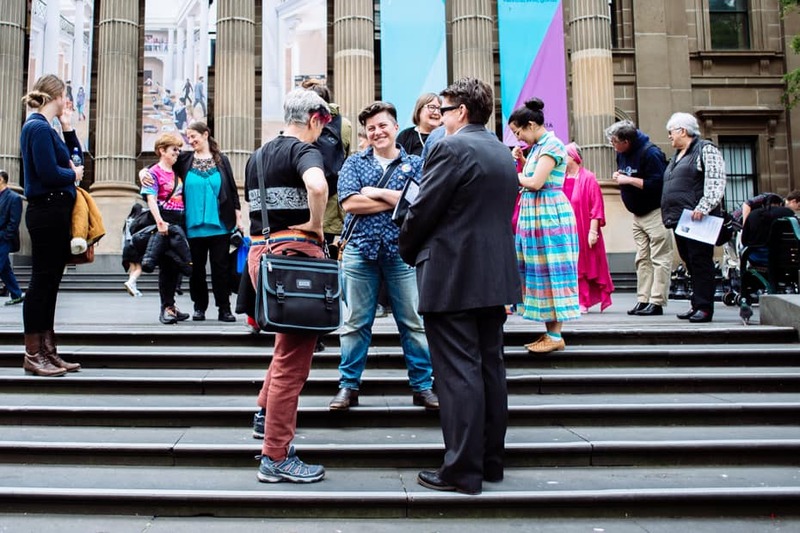 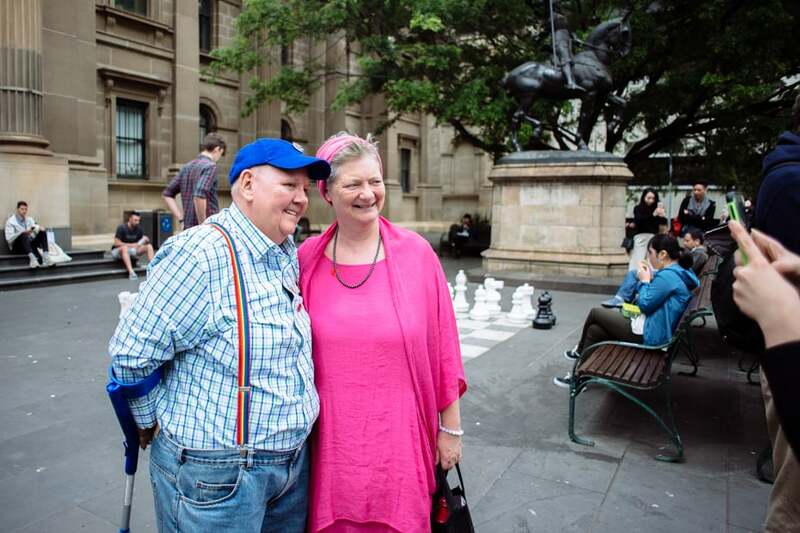 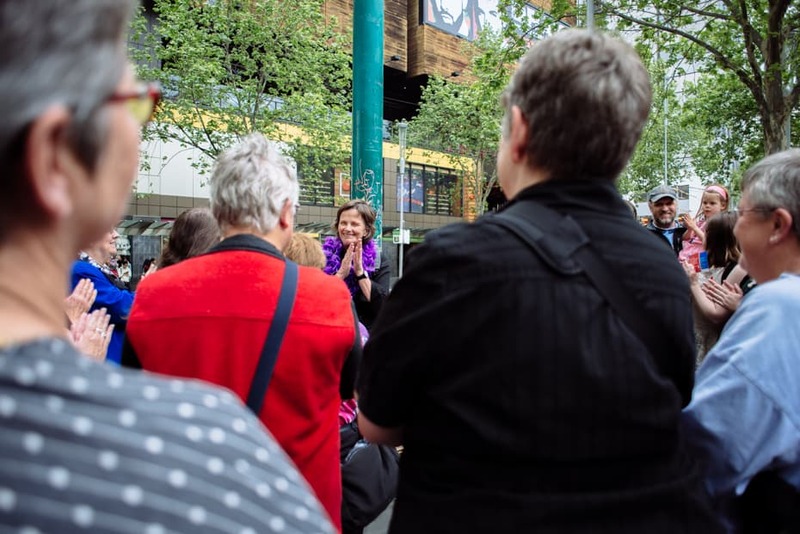 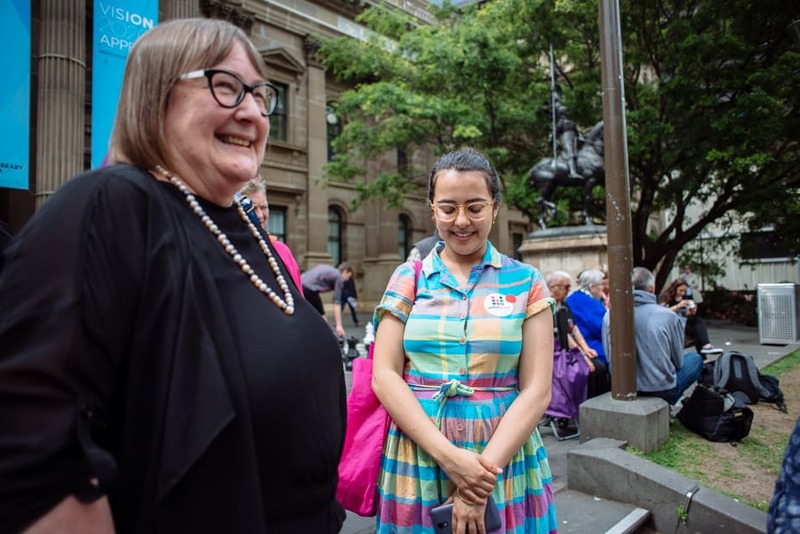 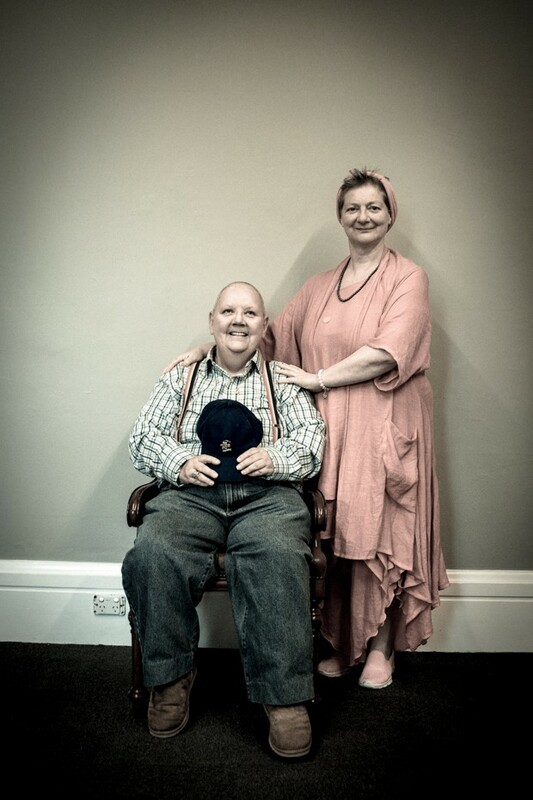 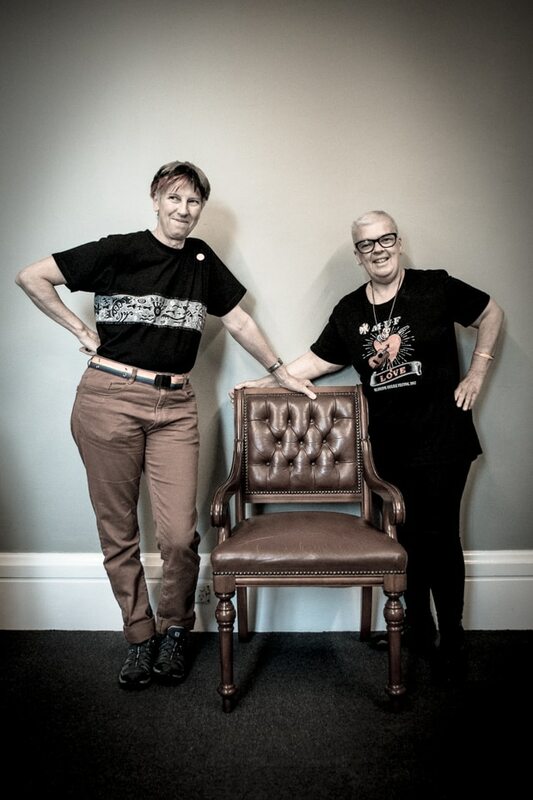 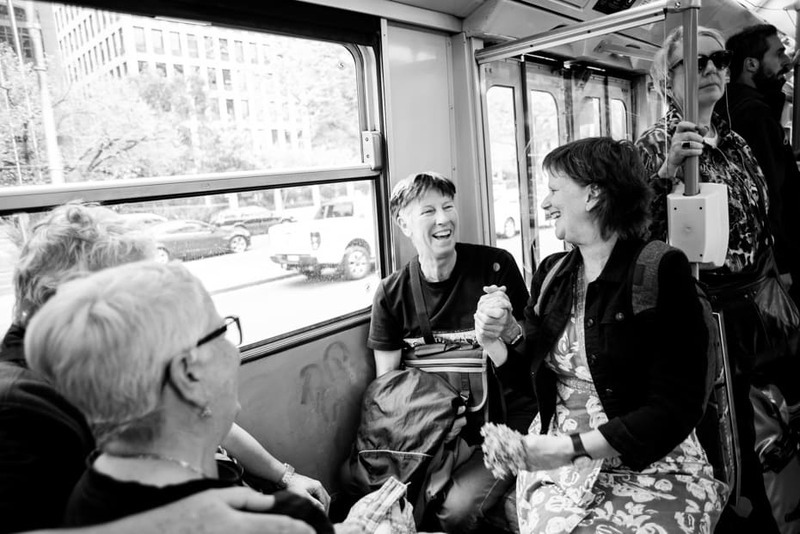 In October 2017, as part of the Victorian Seniors Festival, a group of lesbian elders boarded a tram from the Melbourne CBD and travelled through the City of Port Phillip to the St Kilda Town Hall for afternoon tea and to share their stories of resistance. 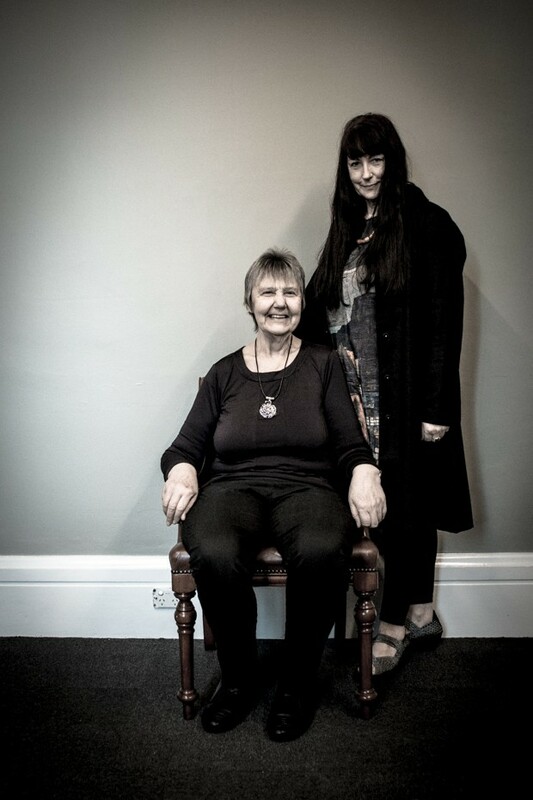 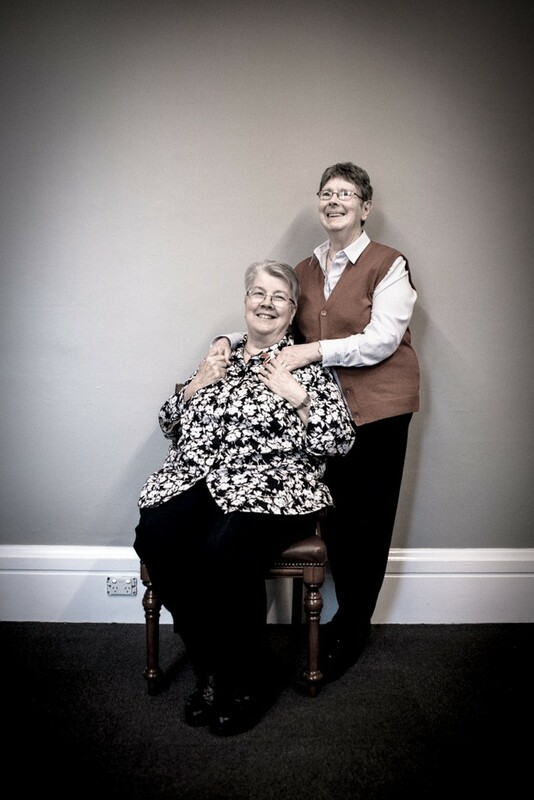 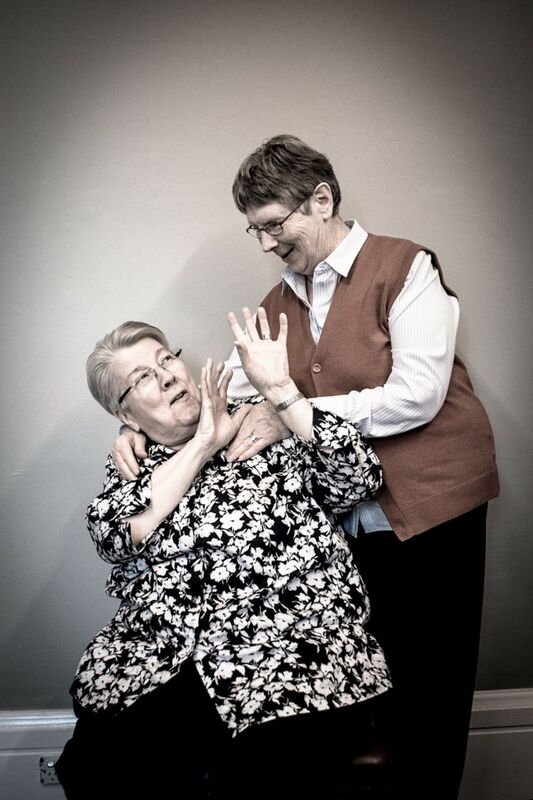 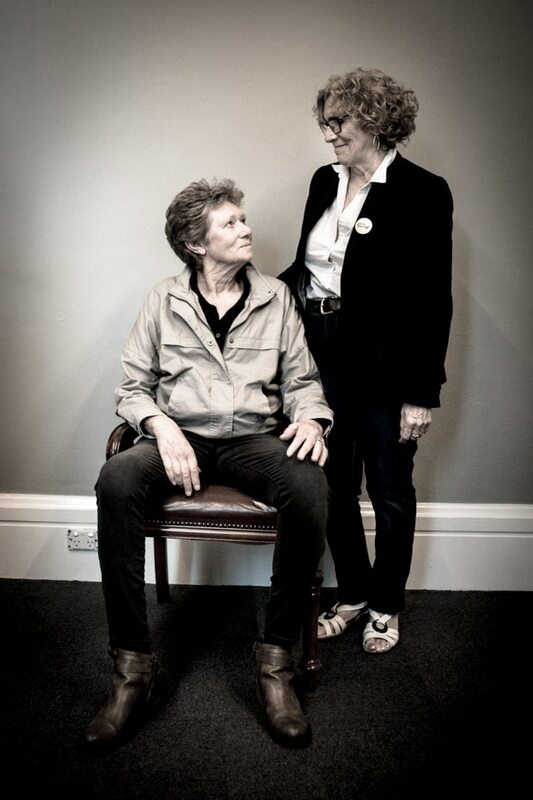 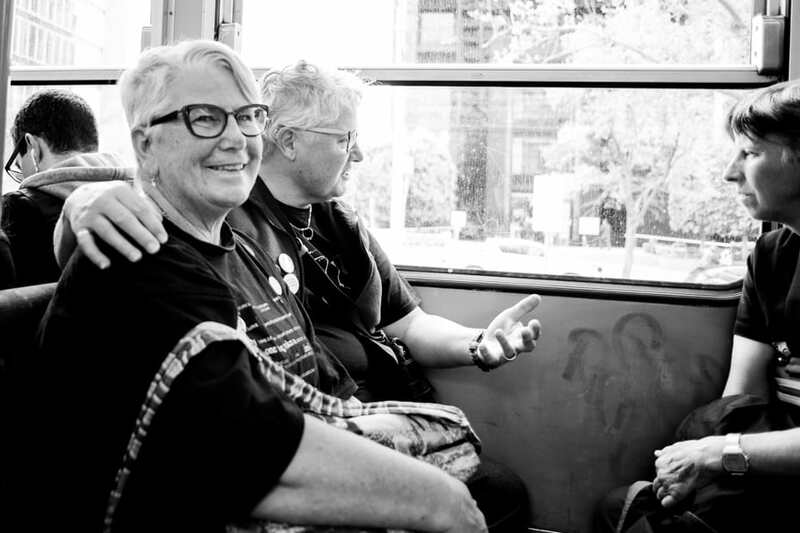 The event recognised the historical experiences and resistance of older lesbians. 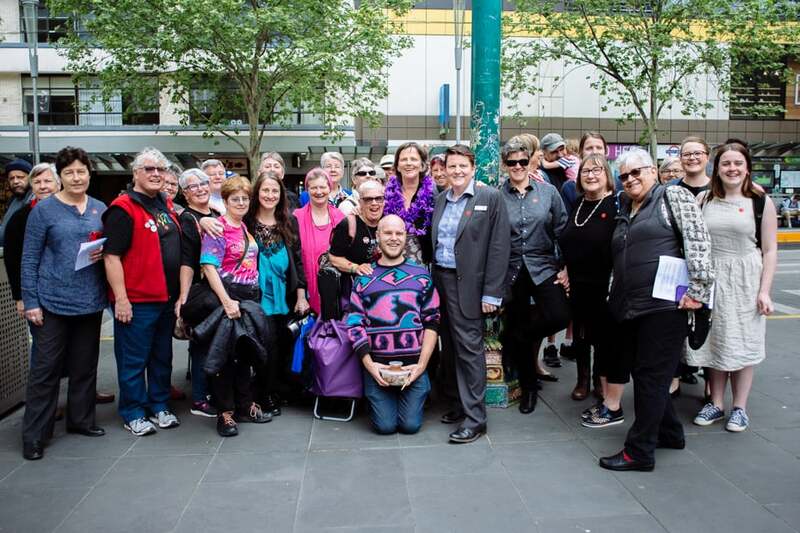 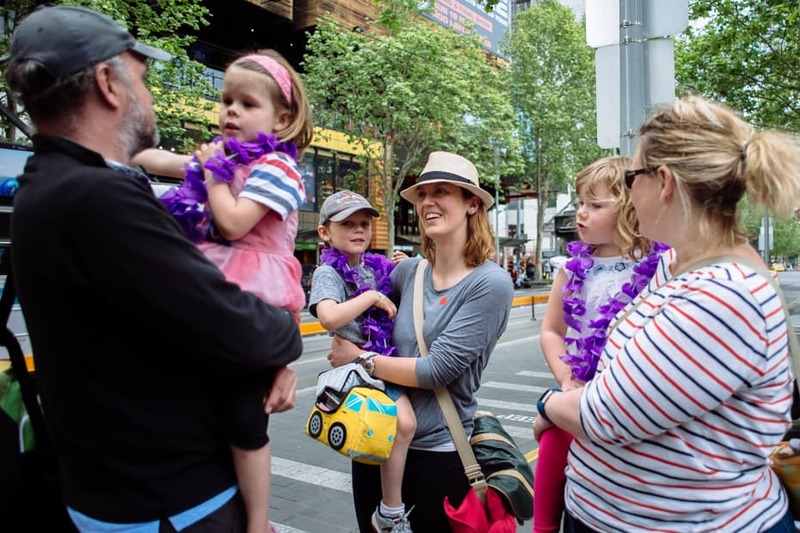 It also acknowledged societal change – including the announcement of a Pride Centre in Port Phillip. 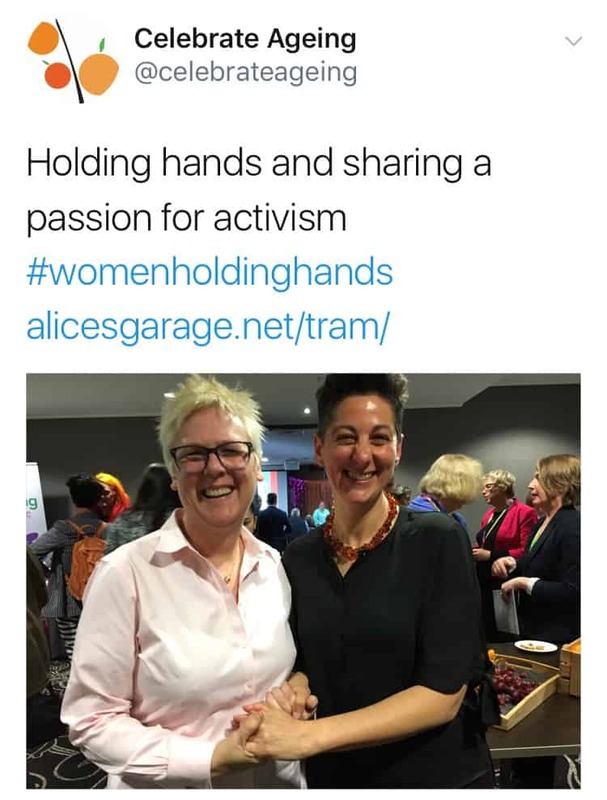 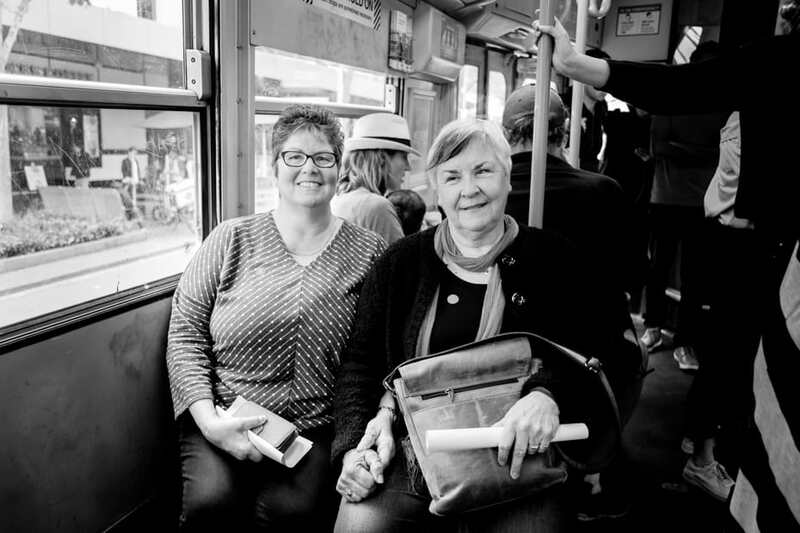 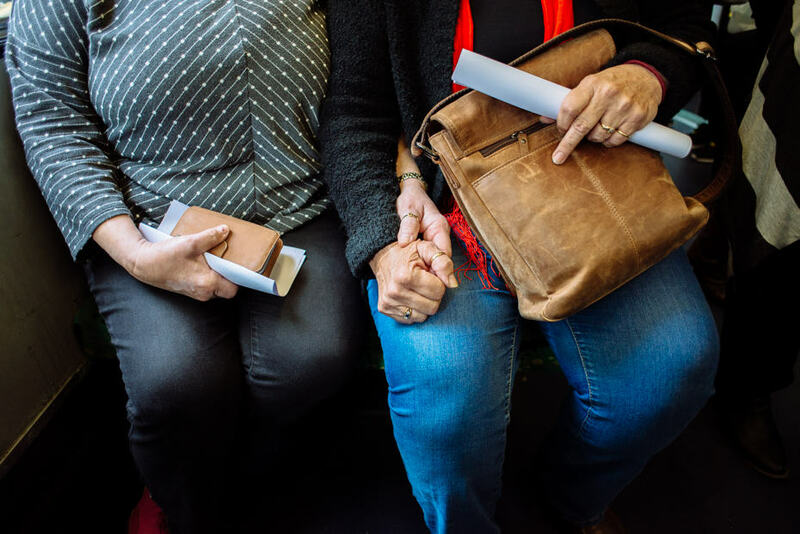 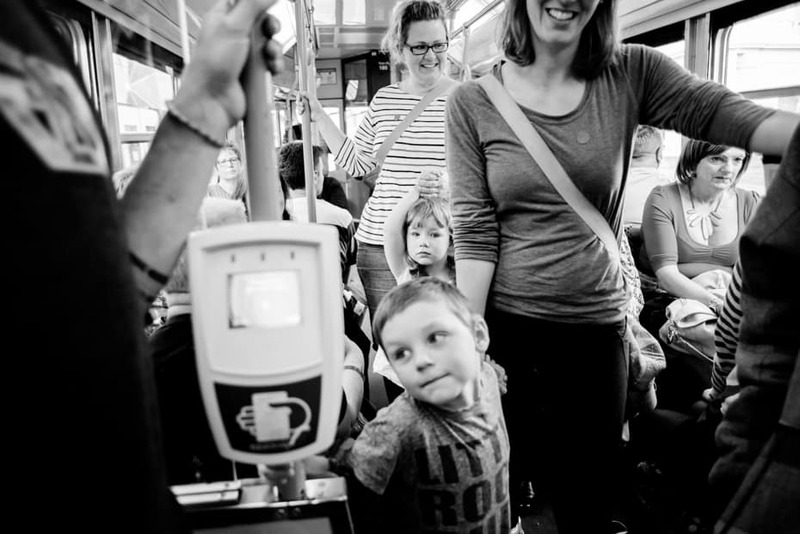 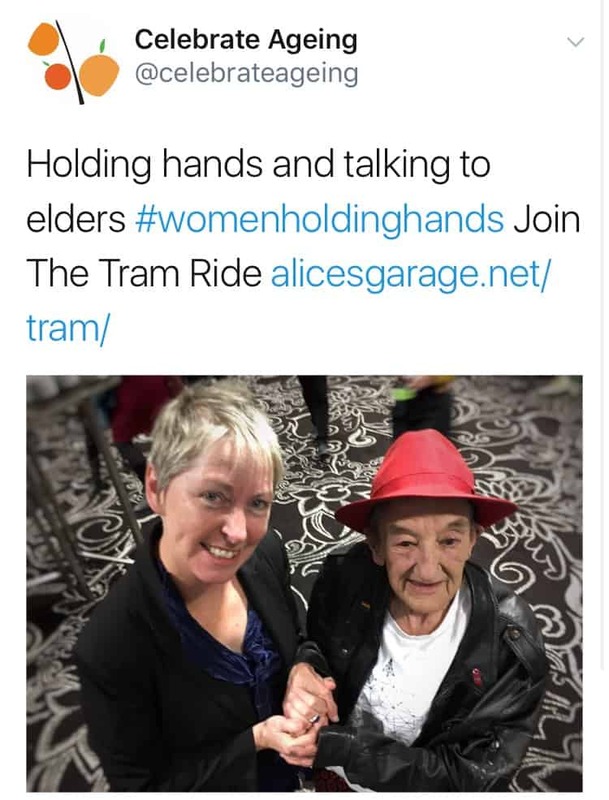 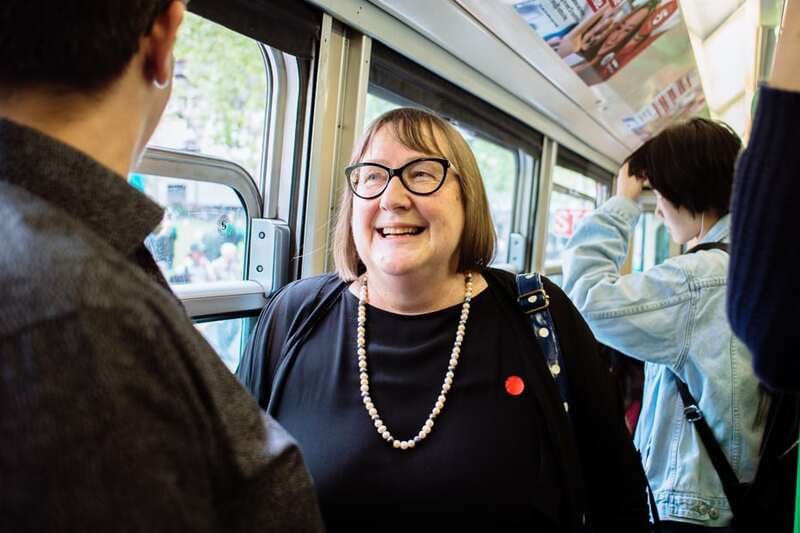 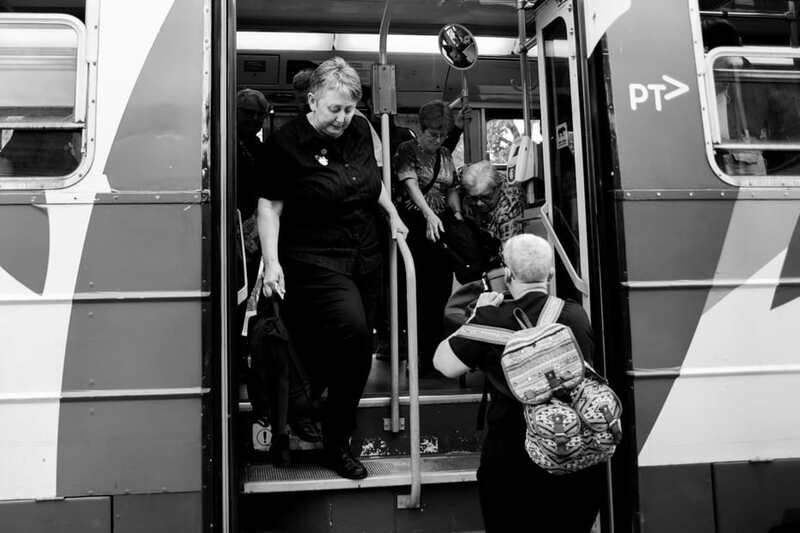 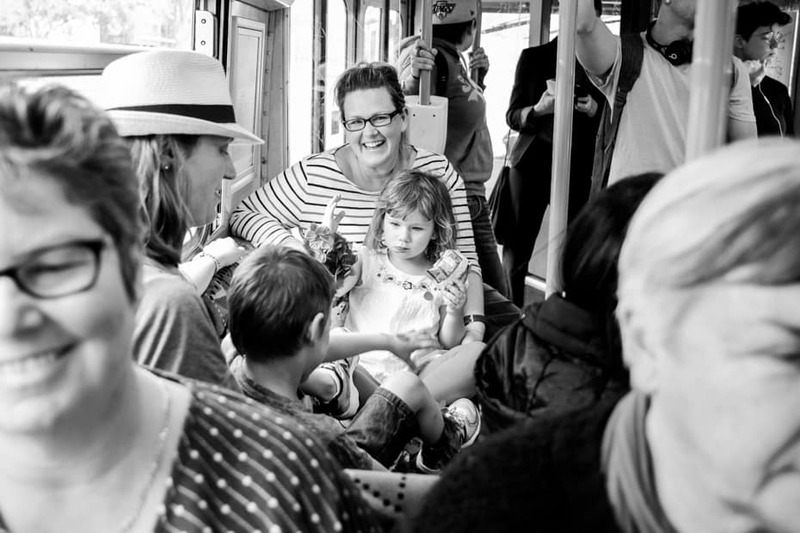 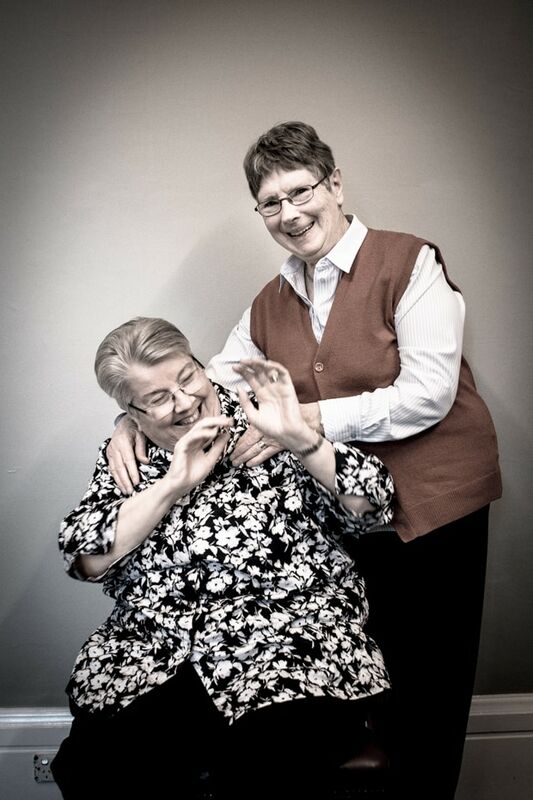 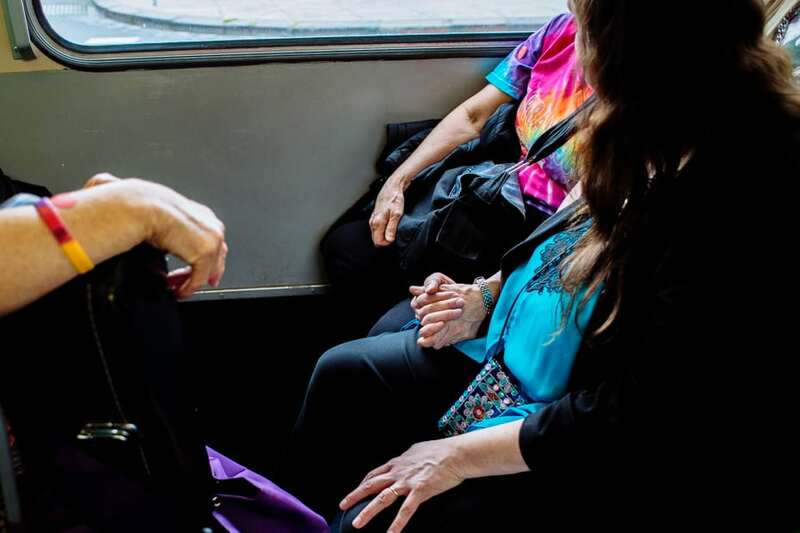 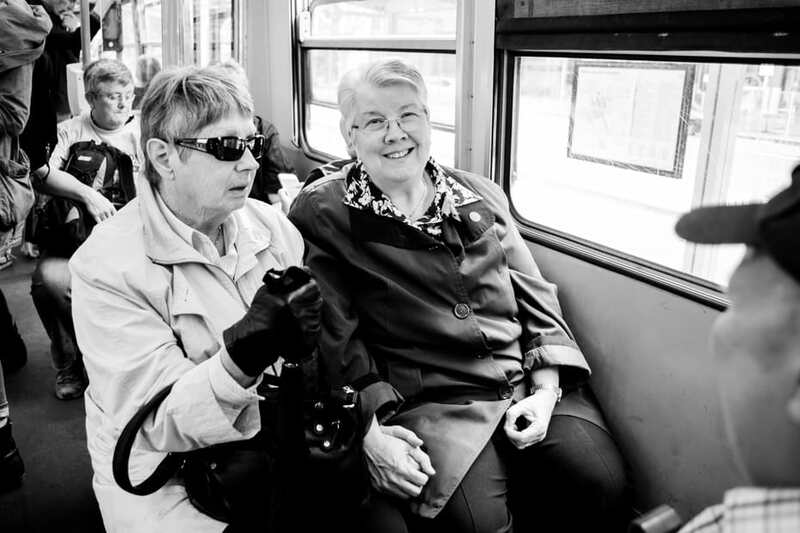 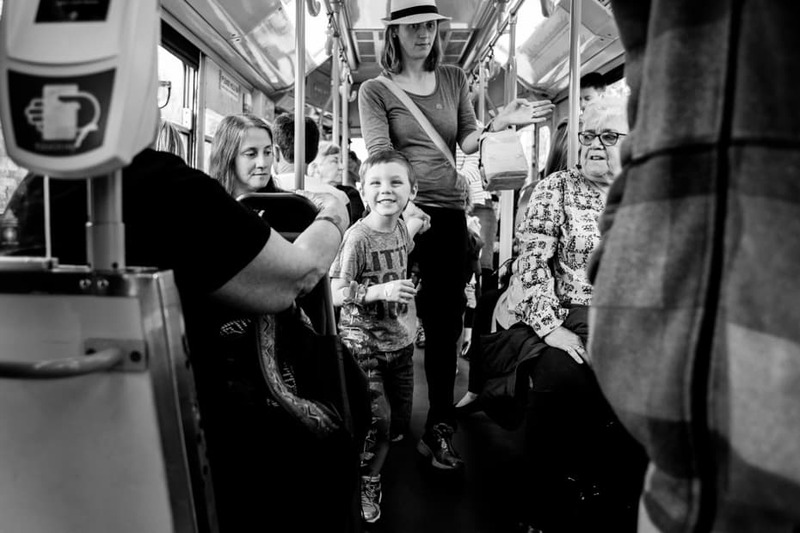 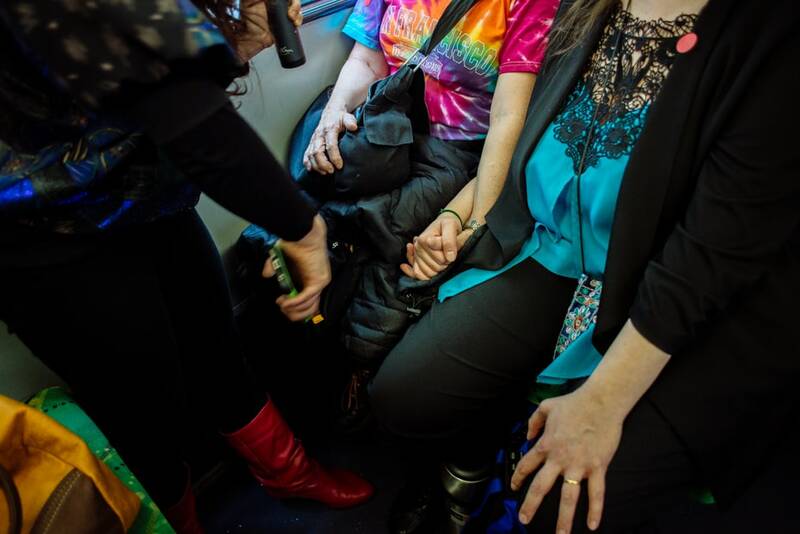 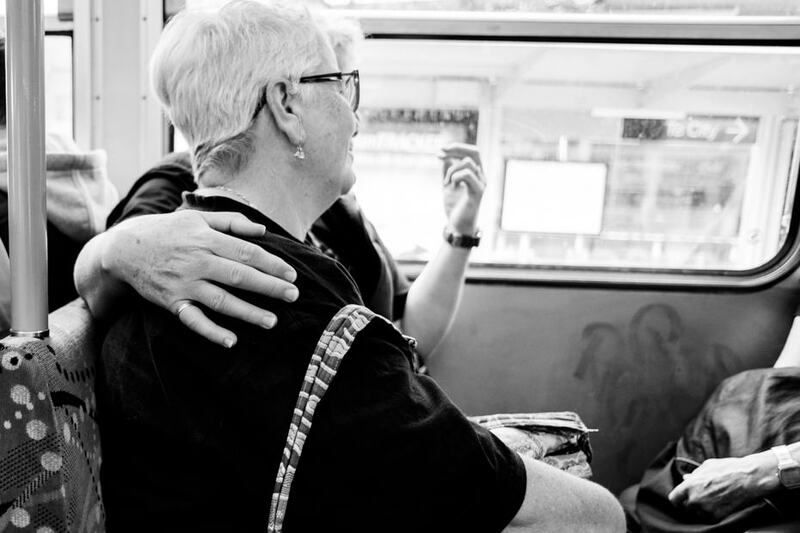 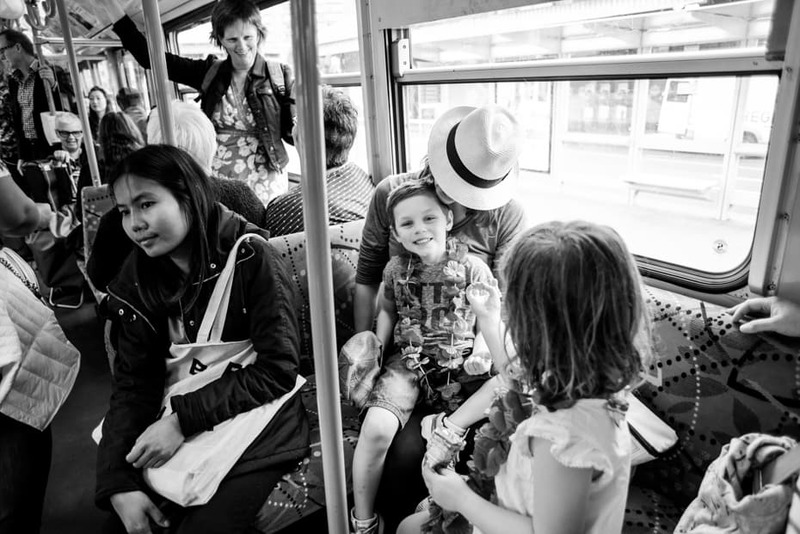 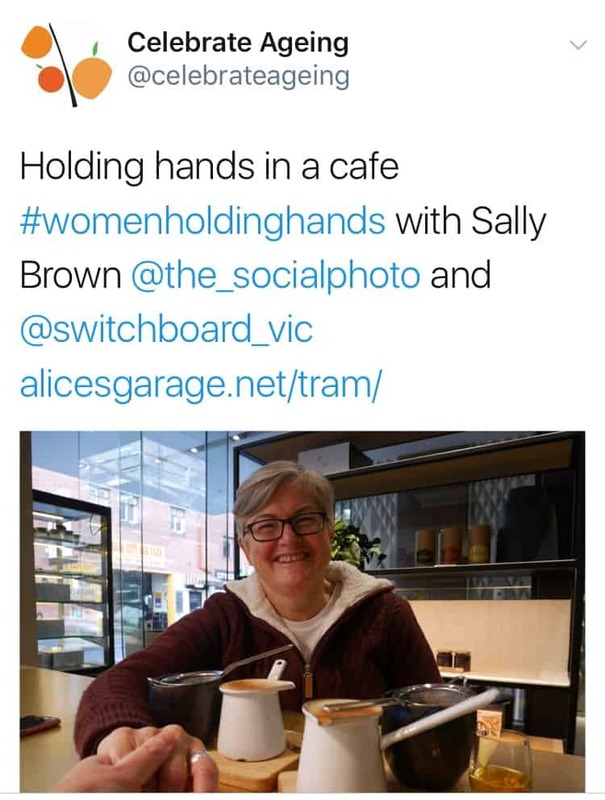 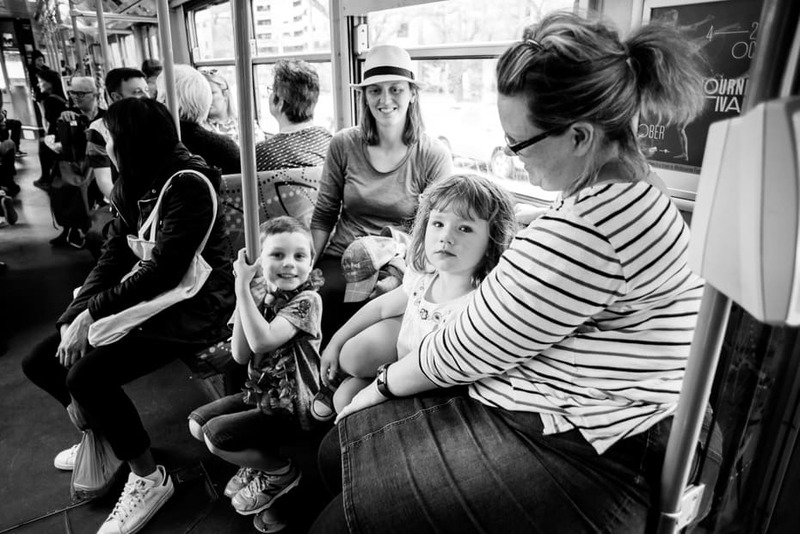 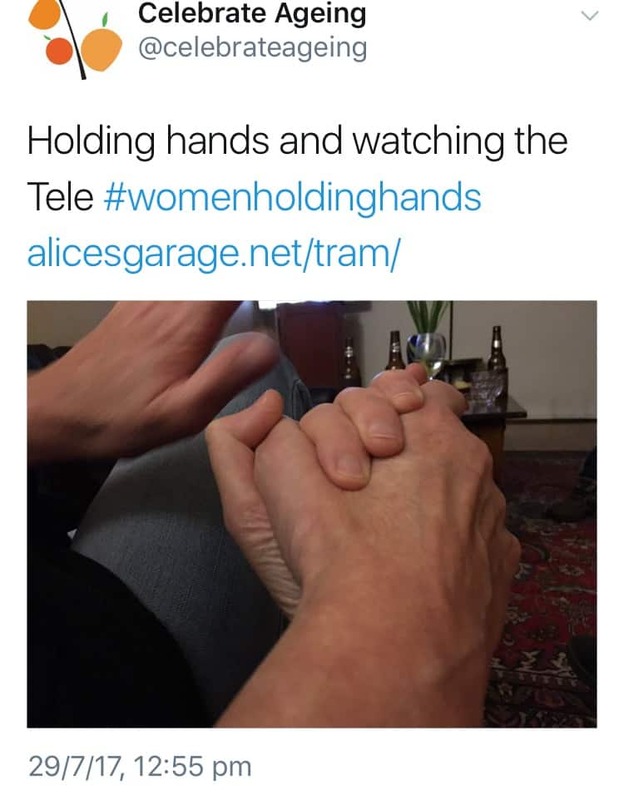 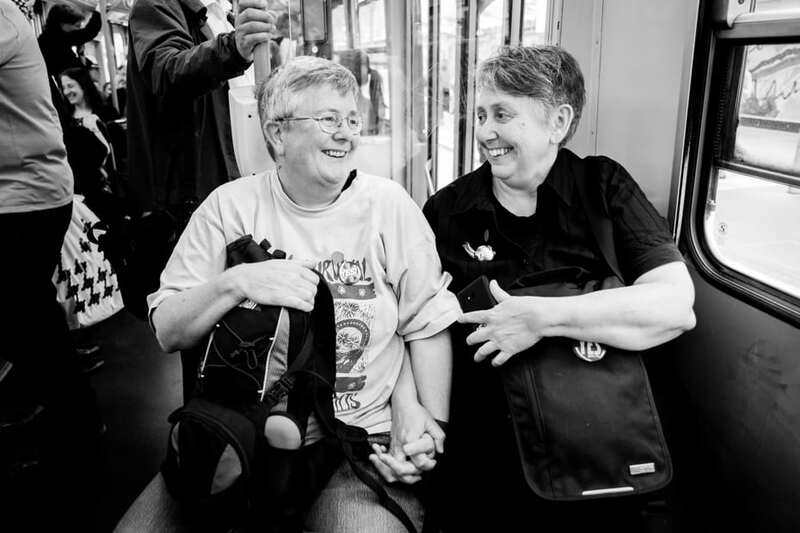 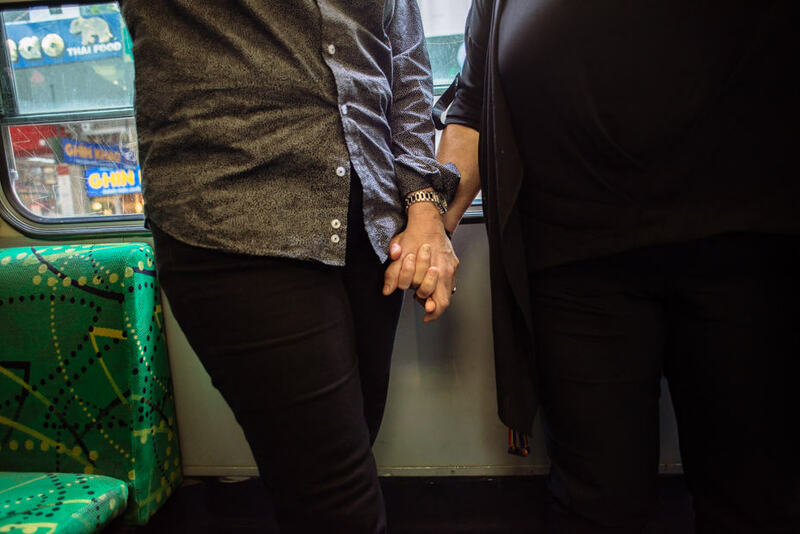 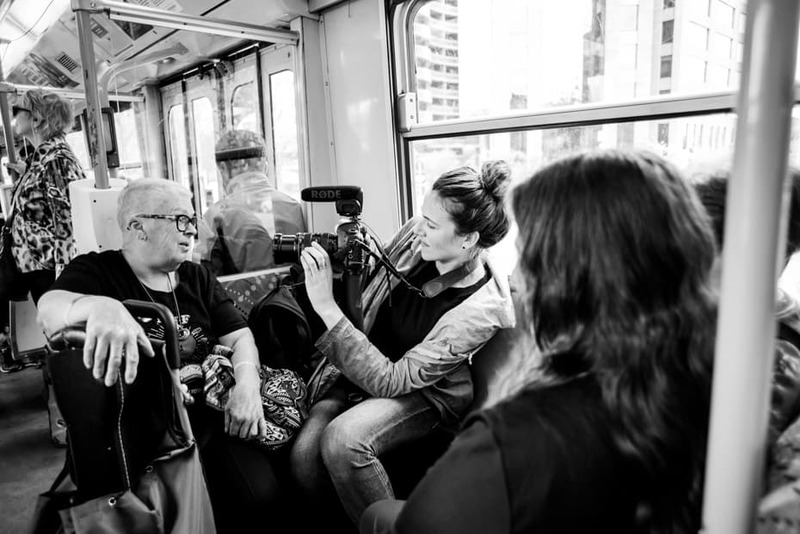 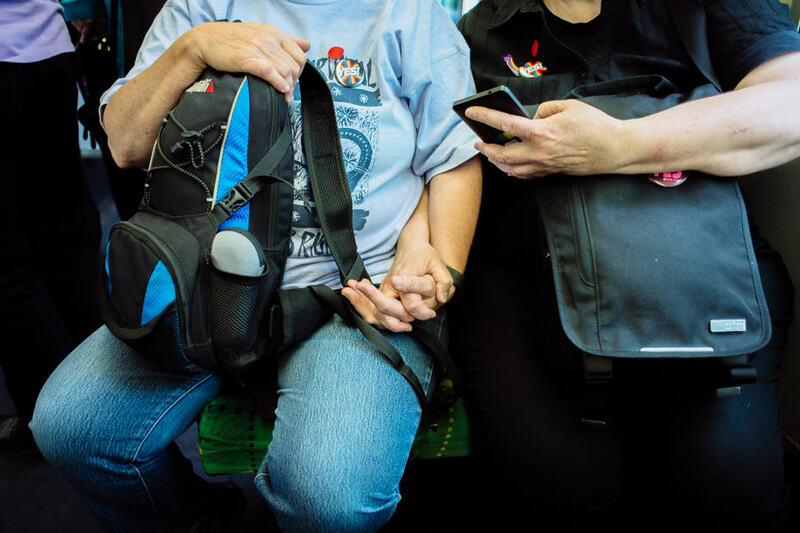 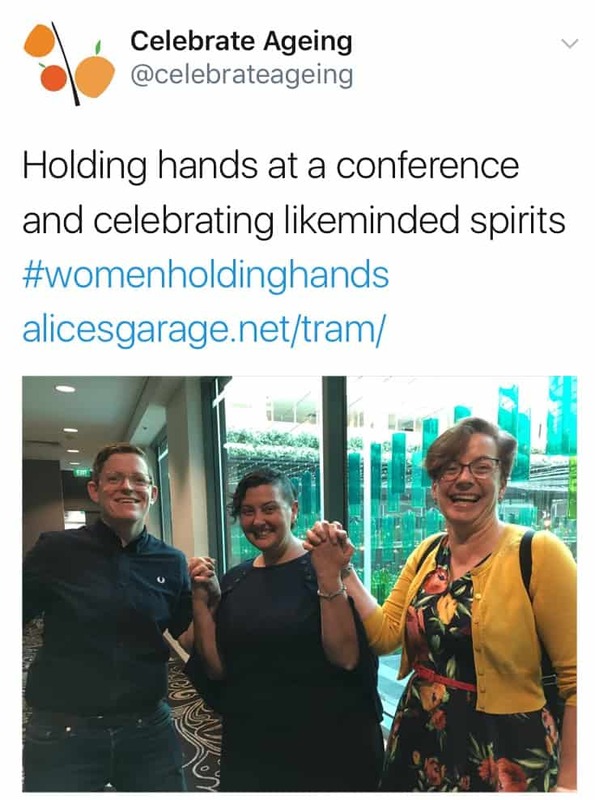 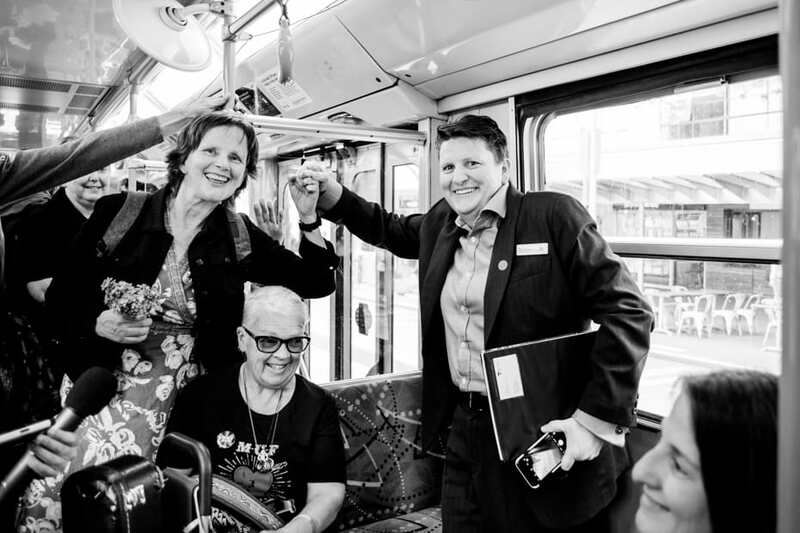 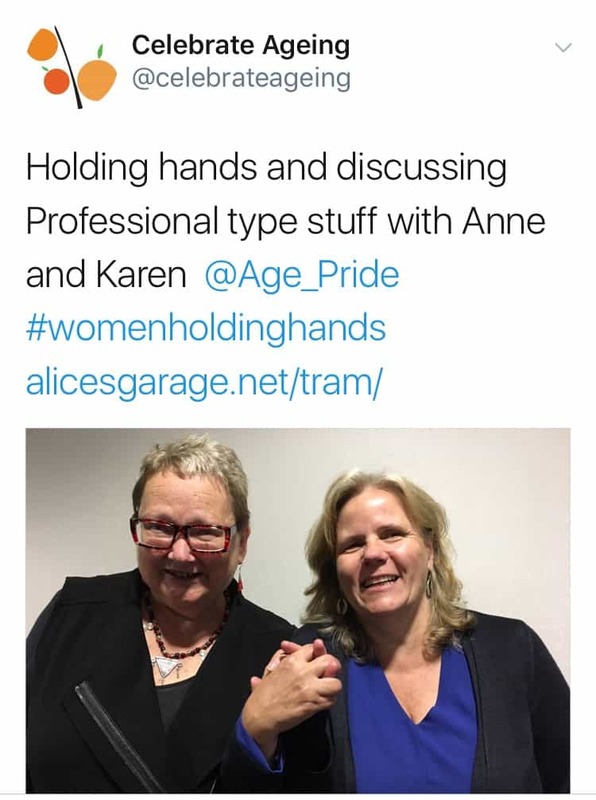 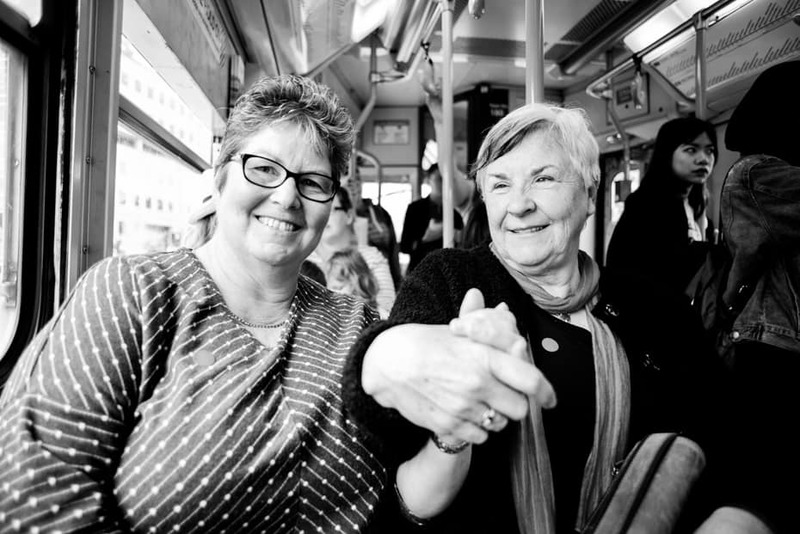 Photographer Lisa White was aboard the tram to photograph lesbians holding hands. 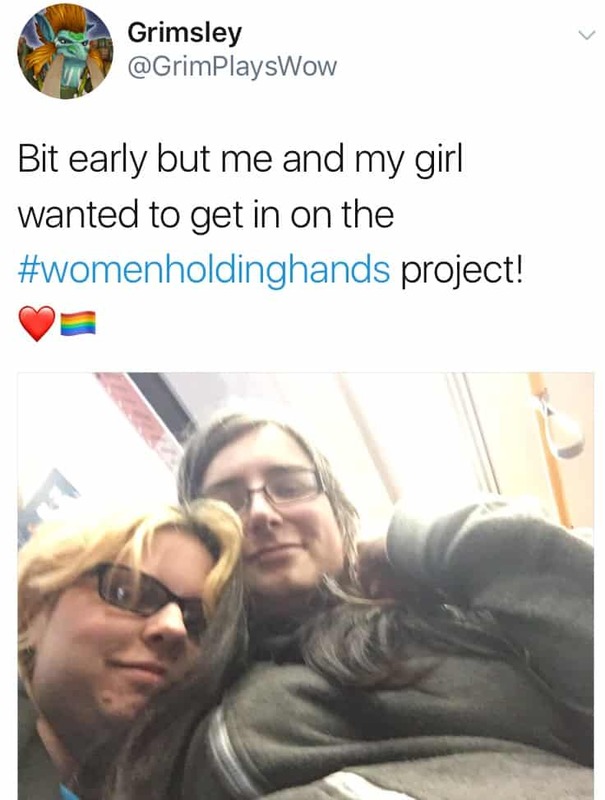 Check out our album below. 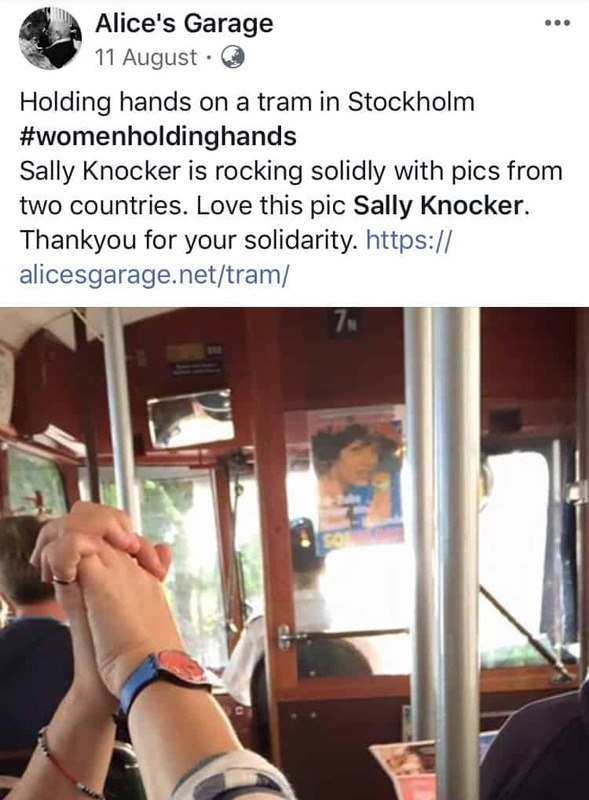 One of the beautiful things about the Tram Ride was the support it generated. 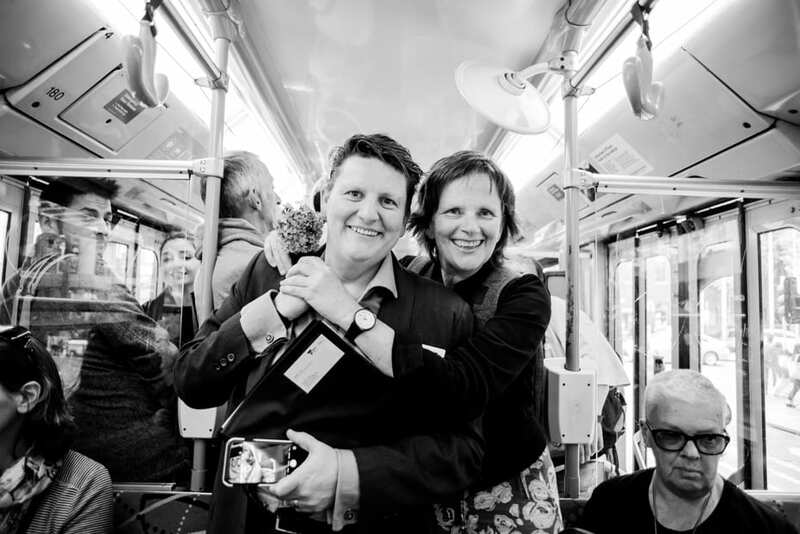 There were three beautiful families that came to send us off – all heterosexual, all wanting to wish us well. 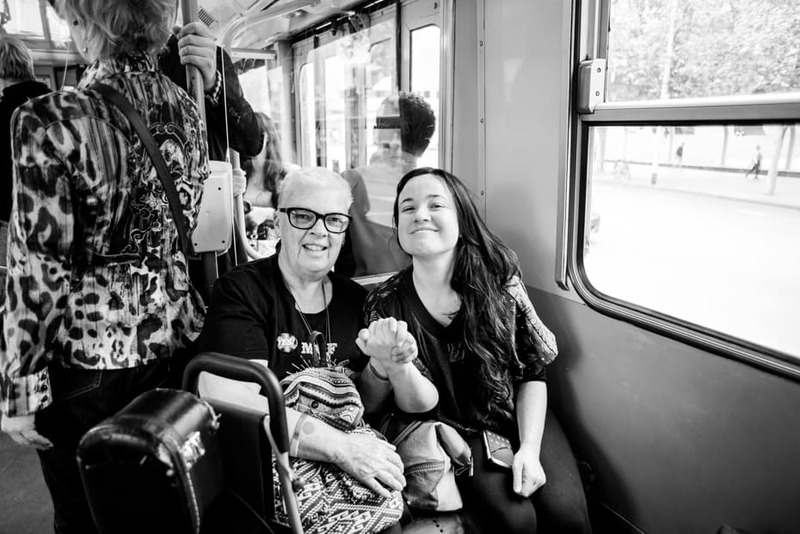 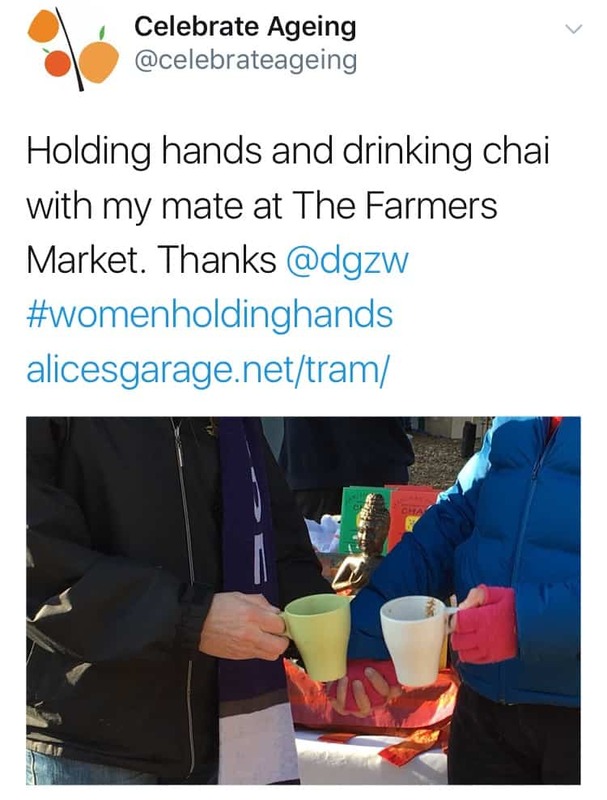 We invited them to come on the Tram with us – and then this email from Teresa, one of the group. 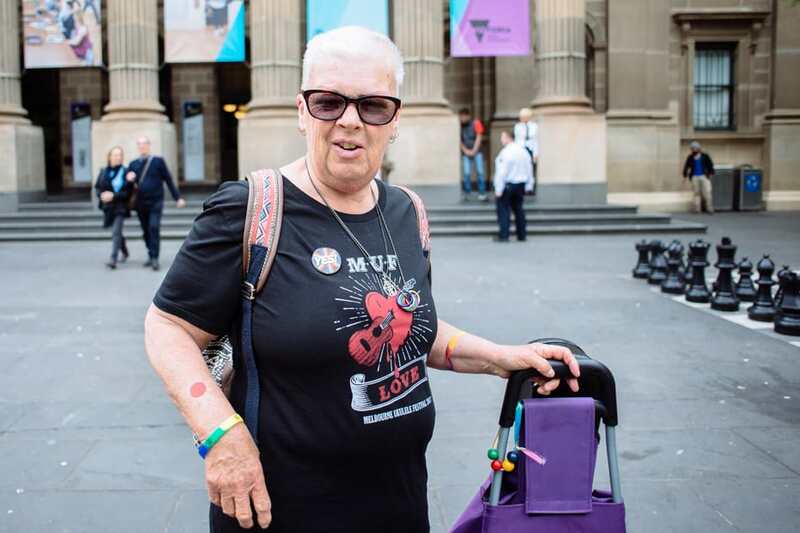 Teresa, you and your families give us hope for the future, thank you from the bottom of our hearts. 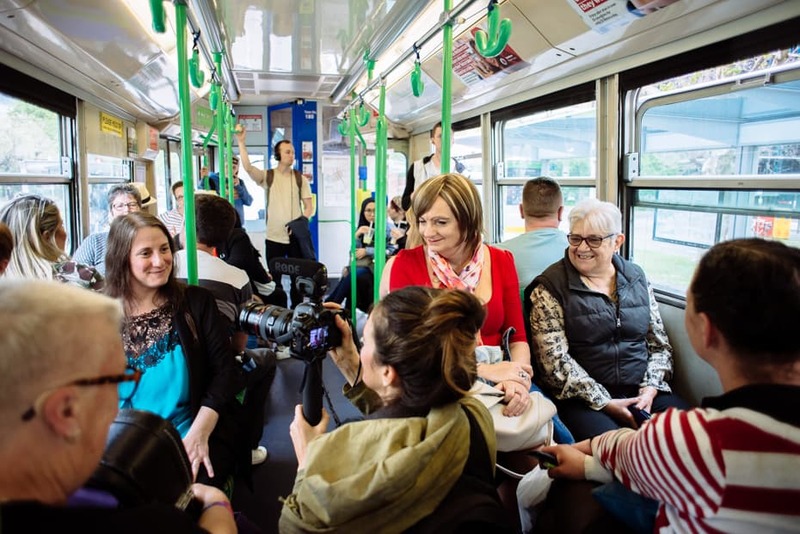 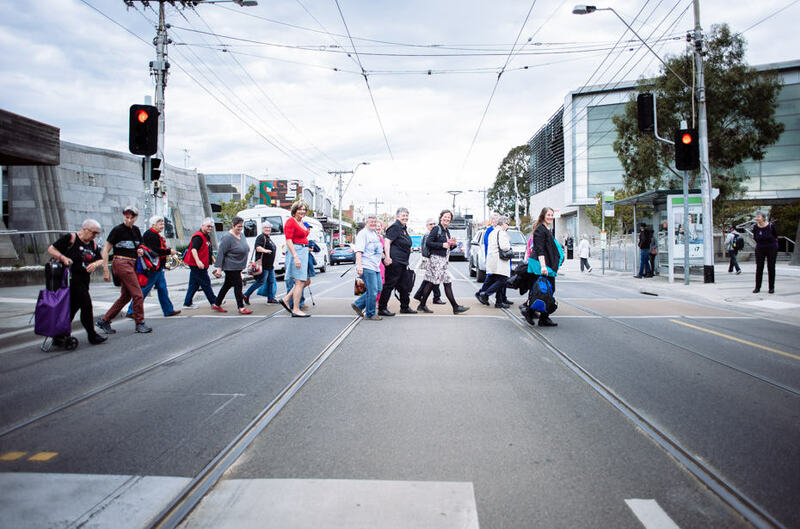 We invited women who joined the tram ride to share their reflections and experiences after the tram ride. 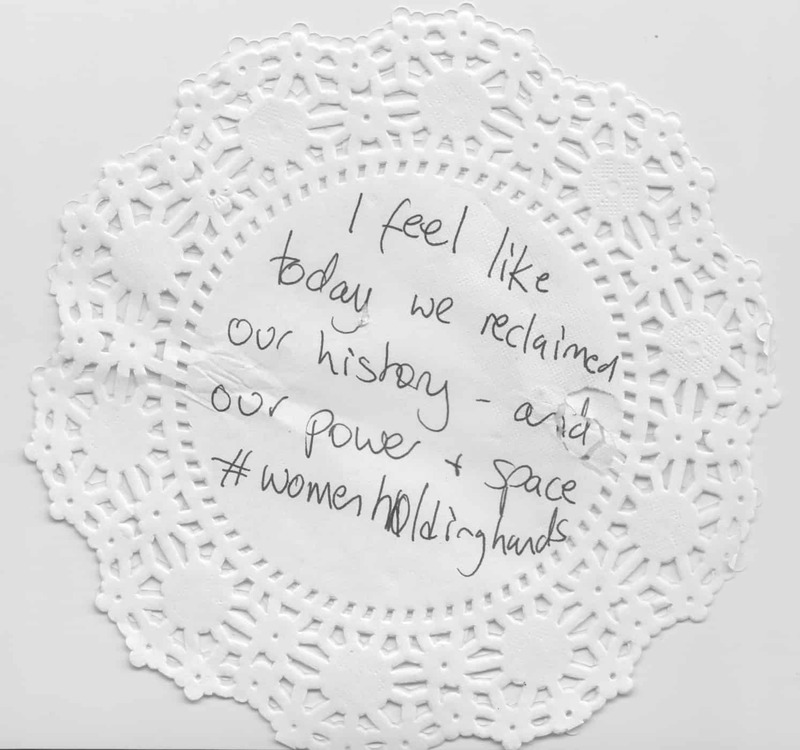 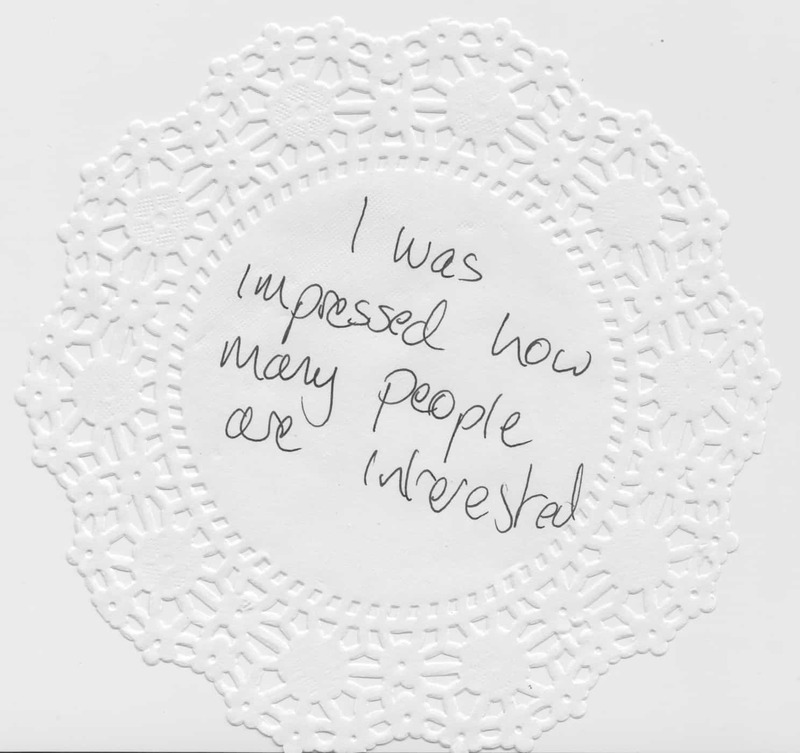 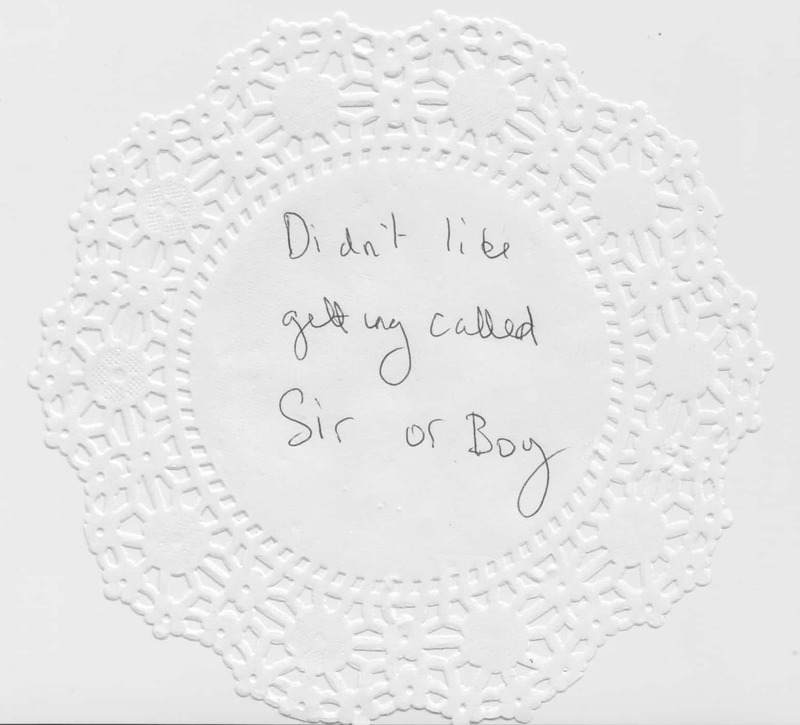 We provided Doilies and film strips for women to document their stories on. 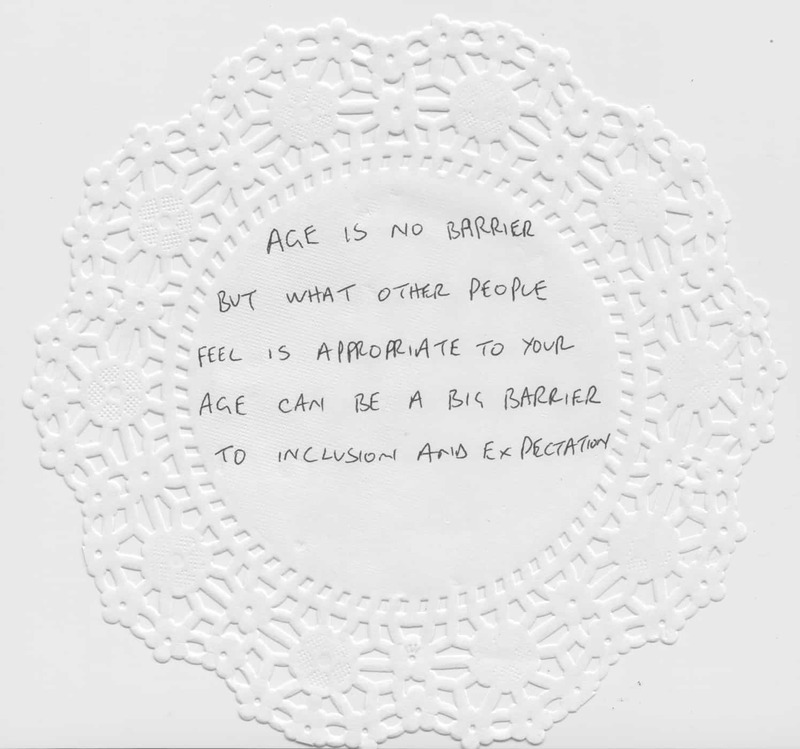 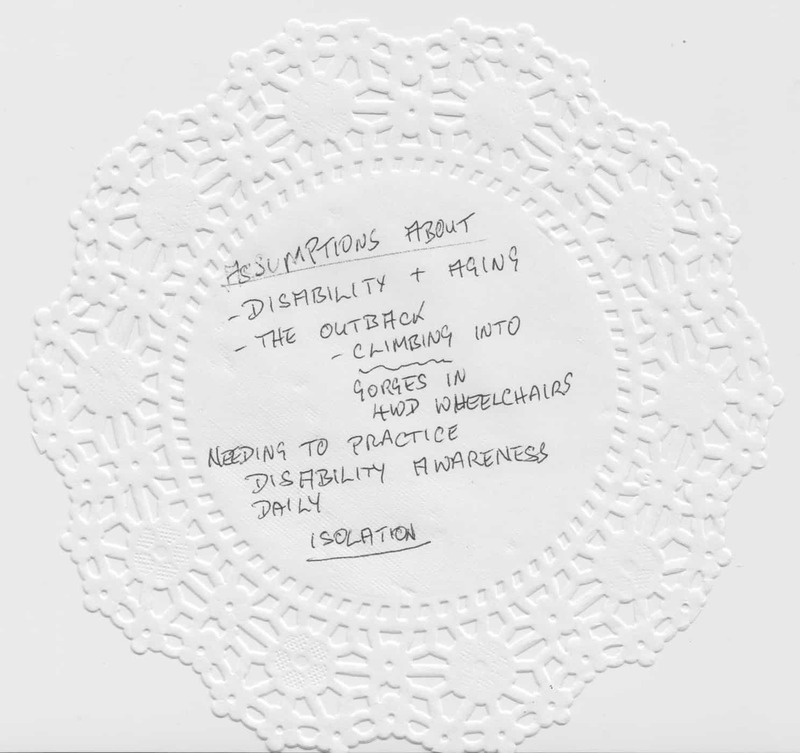 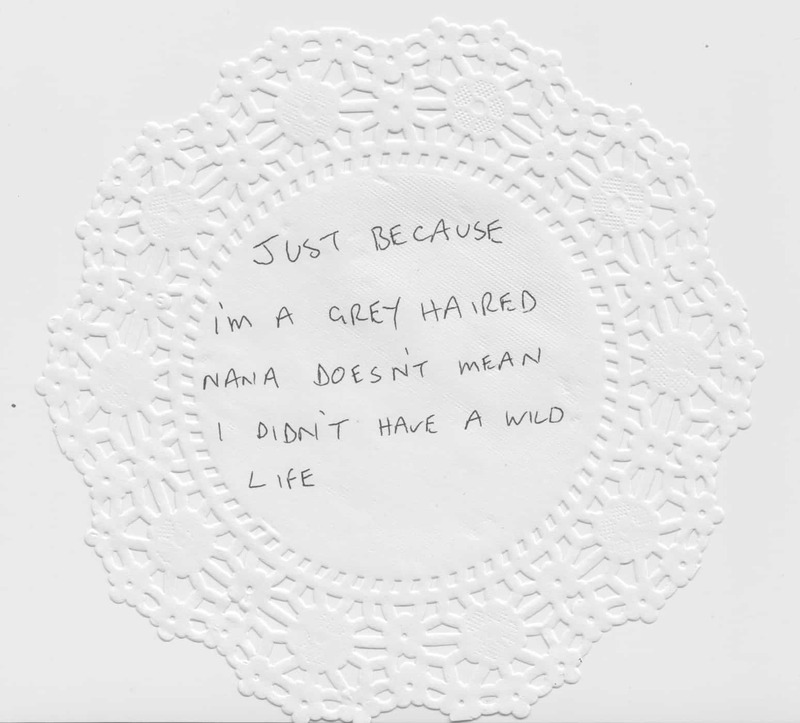 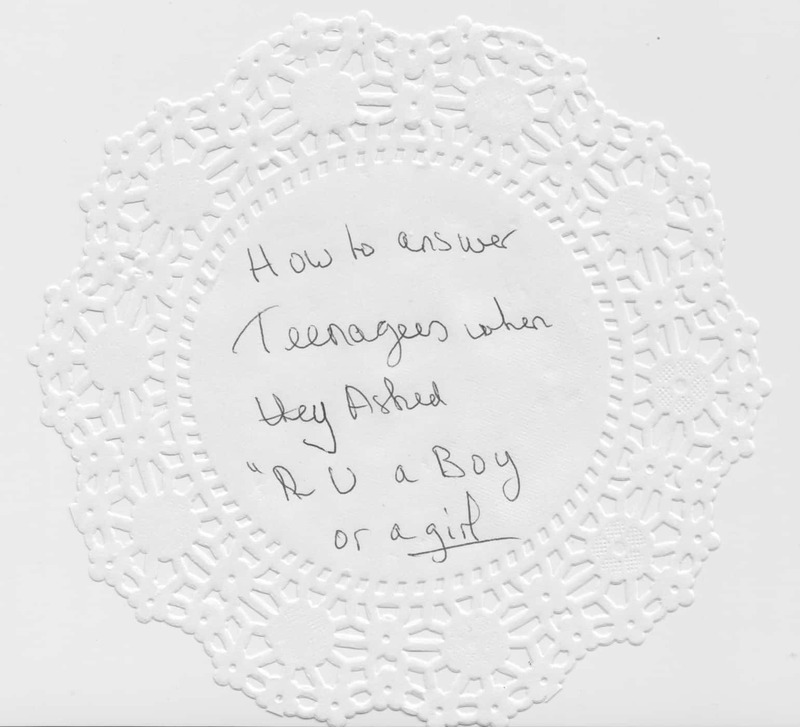 The doilies represent assumptions – about age, gender, sexuality and history. 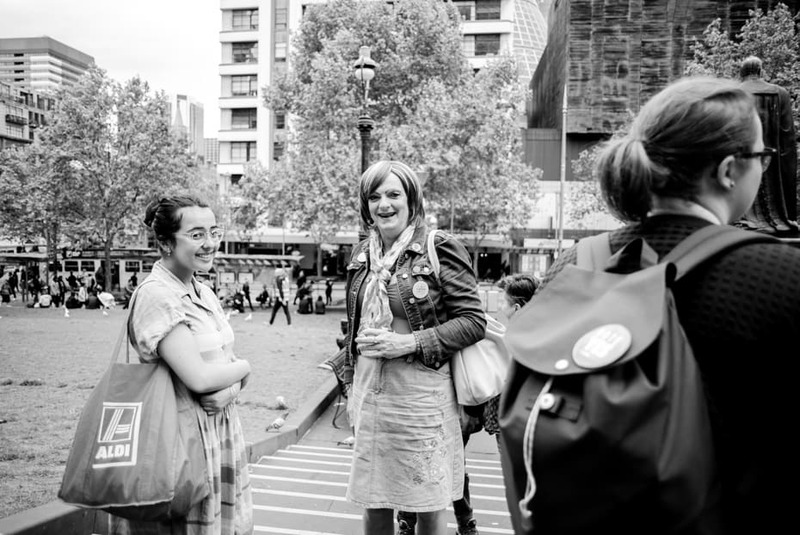 The film strip represent visibility. 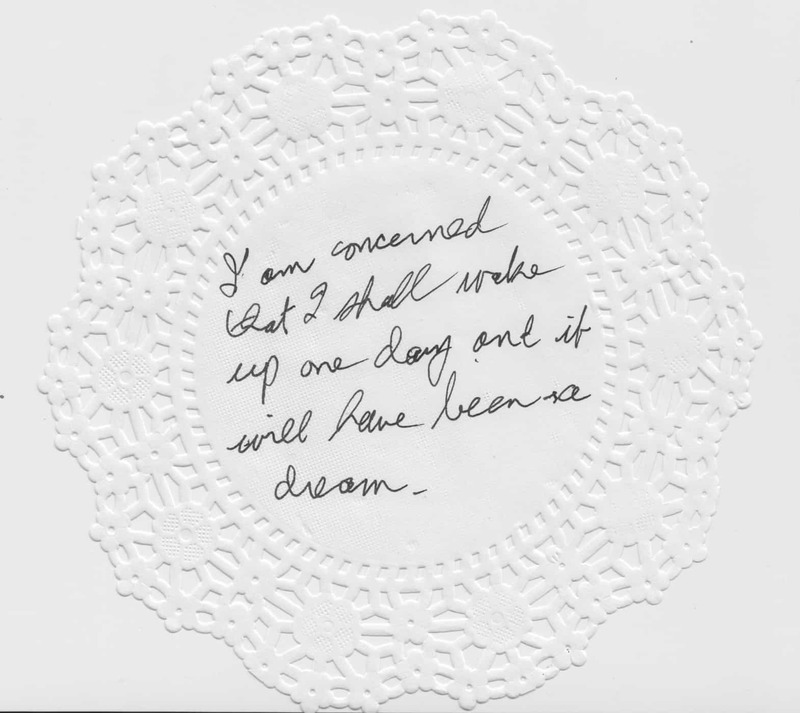 Plump Design for the beautiful postcard graphics. 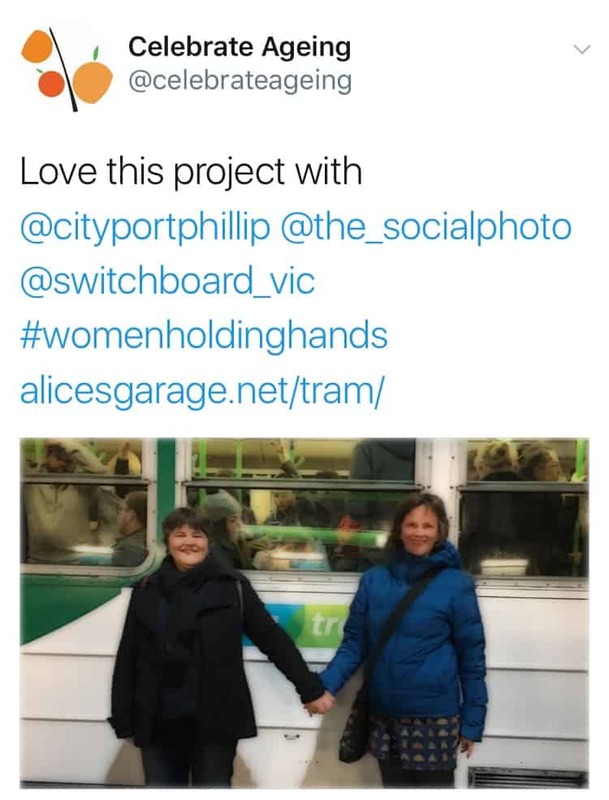 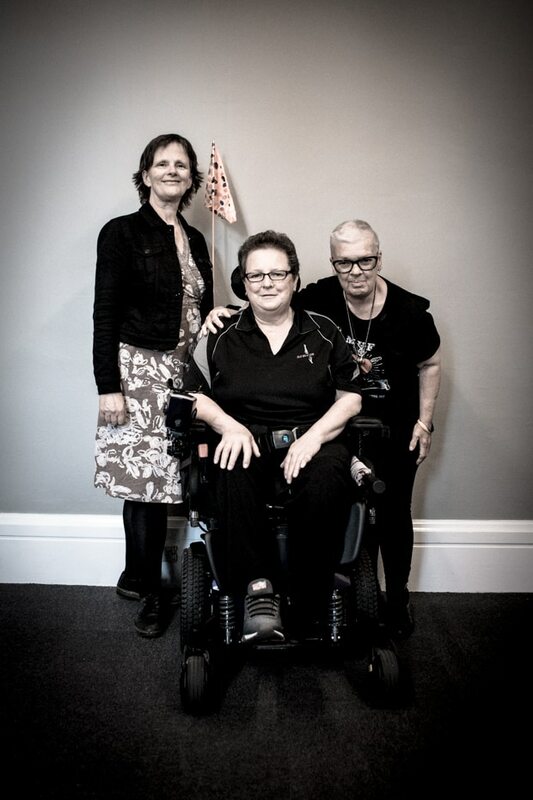 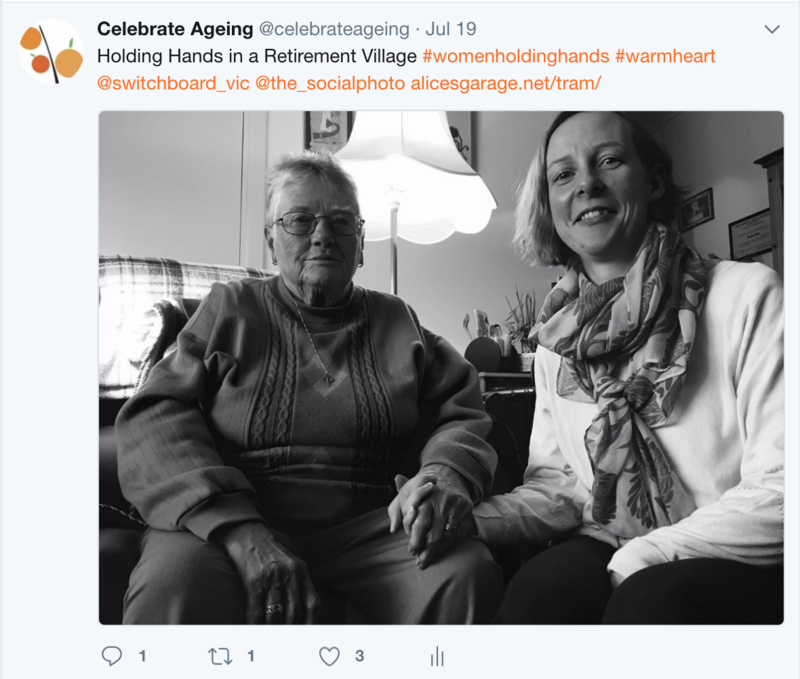 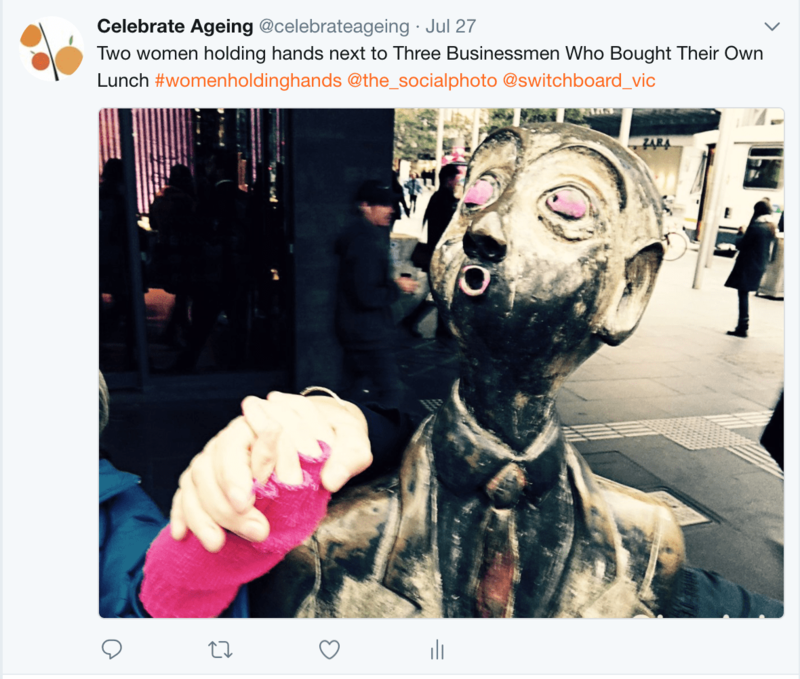 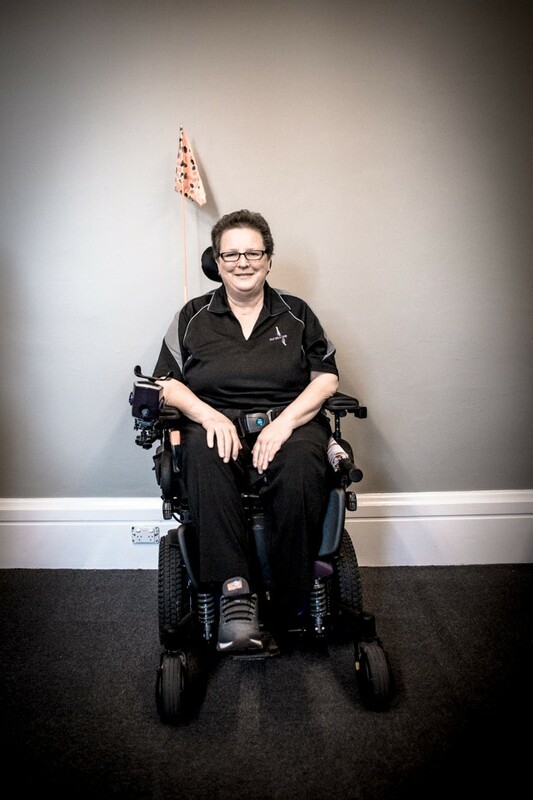 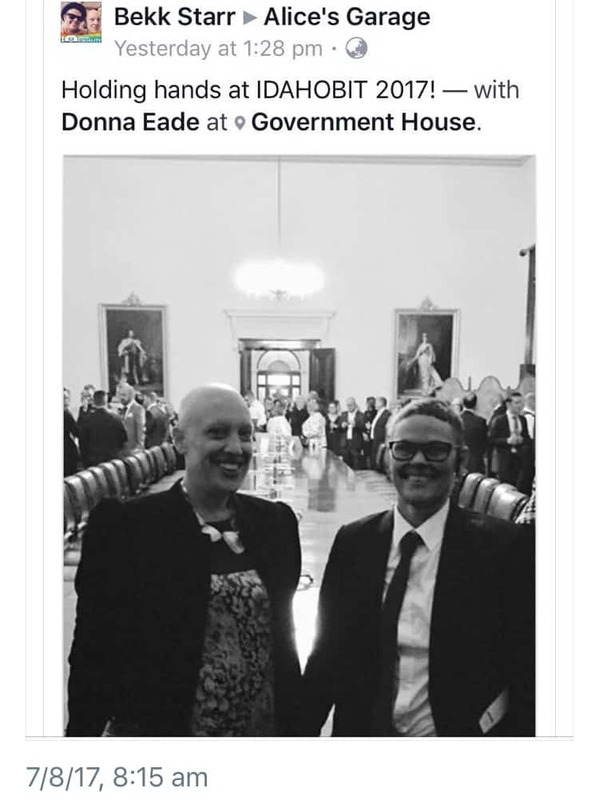 In October 2017 Catherine and Lisa were invited to meet with Victorian Premier Daniel Andrews – he wanted to thank us for the project. 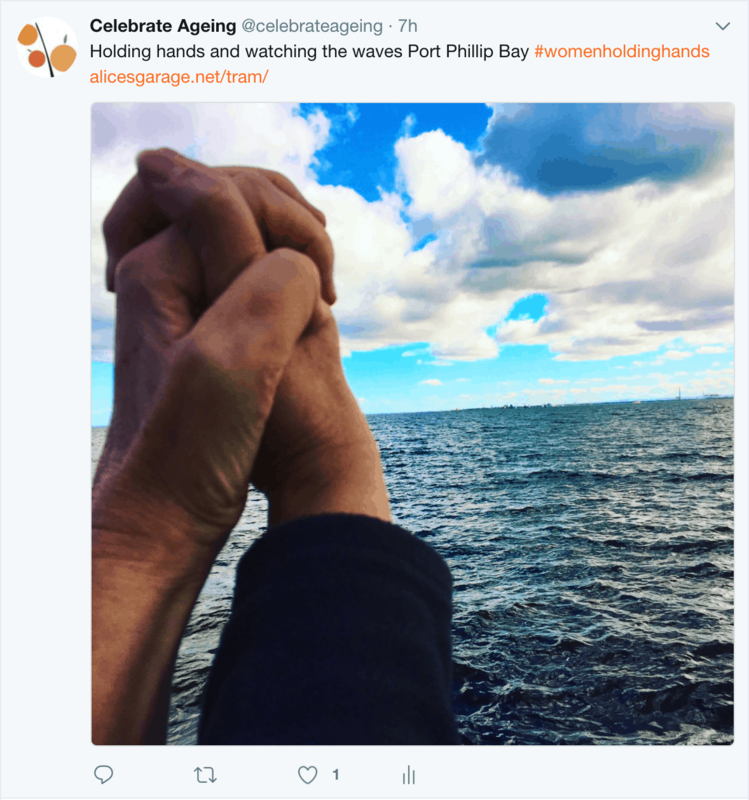 We love that the Premier wanted to acknowledge our work …. 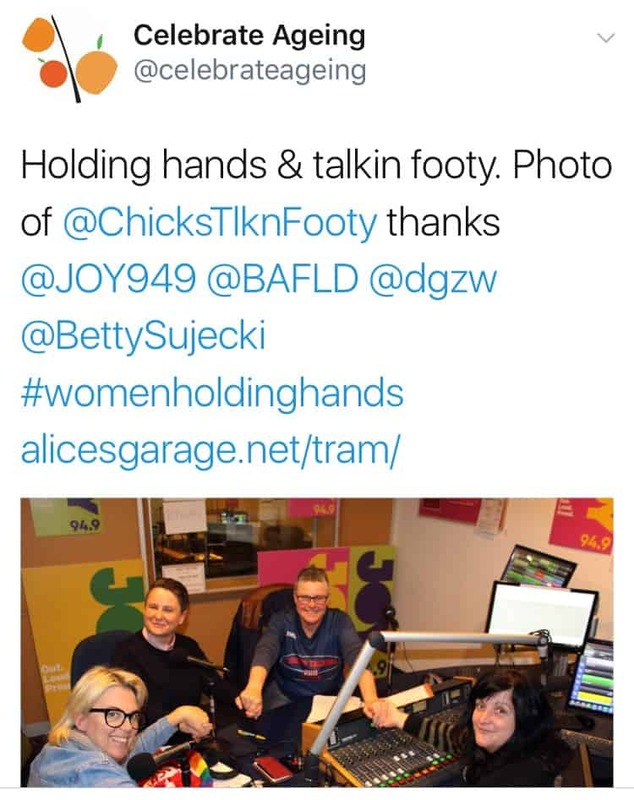 and of course we asked for a pic holding hands.